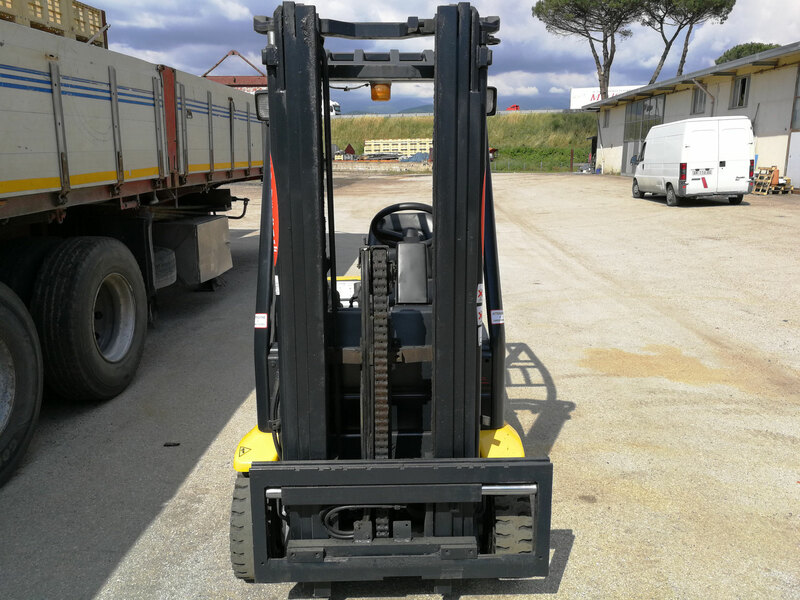 i nostri usati - Benvenuti su rubino-nunziata! 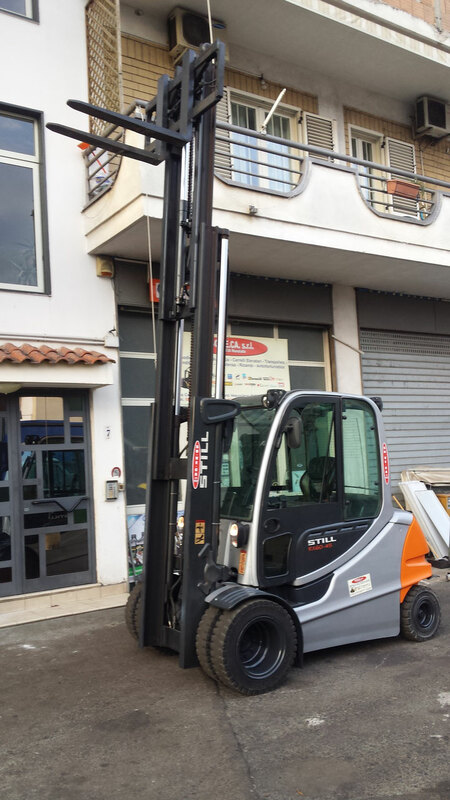 SOLLEVAMENTO A: 4.40 M. MONTANTE TRIPLEX GAL. 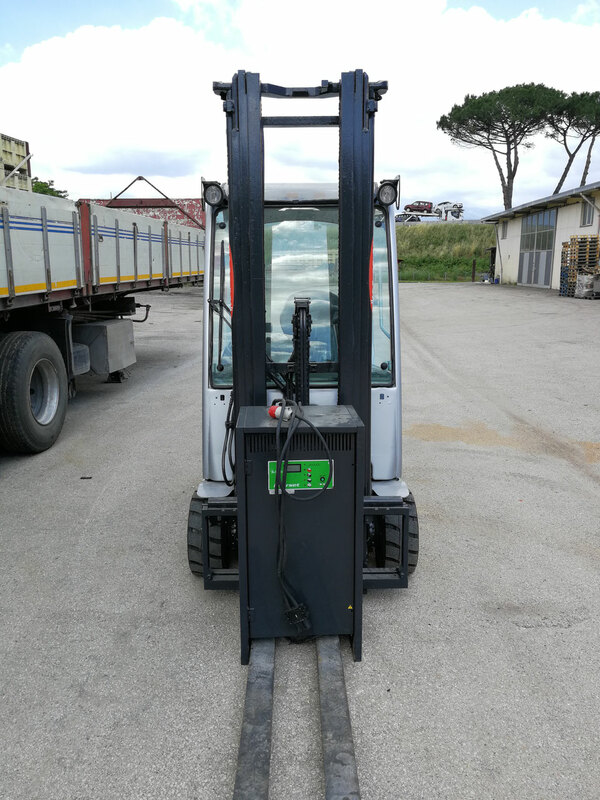 FORCHE DA 120 MM, FARETTI, LAMPEGGIANTE, TRASLATORE. 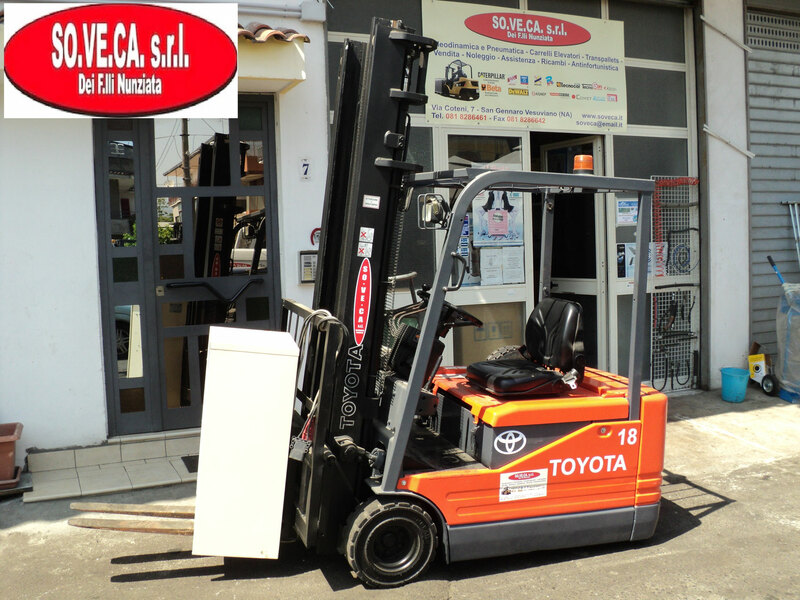 BATTERIA 80V, FORCHE DA 120MM, CARICABATTERIE TRIFASE. 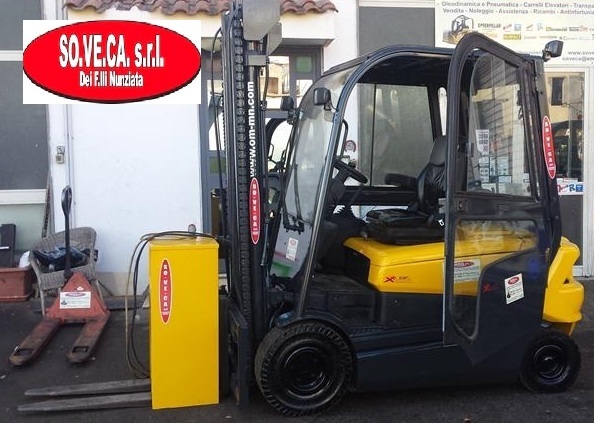 BATTERIA 48V 656AH , TRASLATORE, FORCHE DA 120MM, LAMPEGGIANTE, CARICABATTERIE TRIFASE. 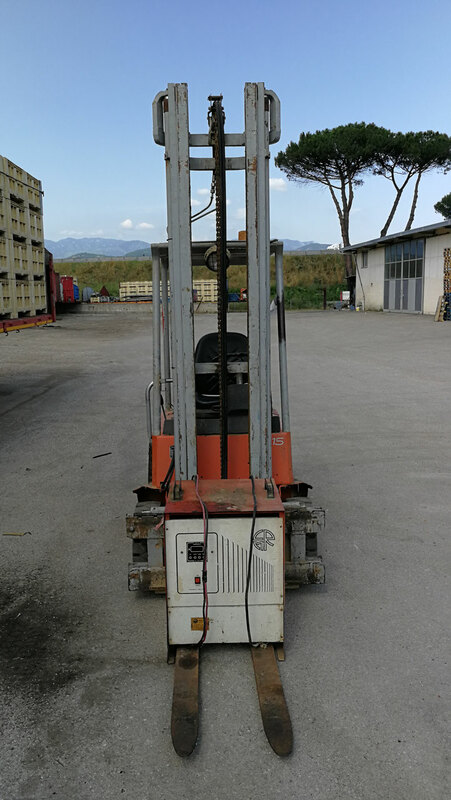 BATTERIA 48V, TRASLATORE, FORCHE DA 120MM, LAMPEGGIANTE, FARETTI DA LAVORO, SPECCHIETTO RETROVISORE, CARICABATTERIE TRIFASE. 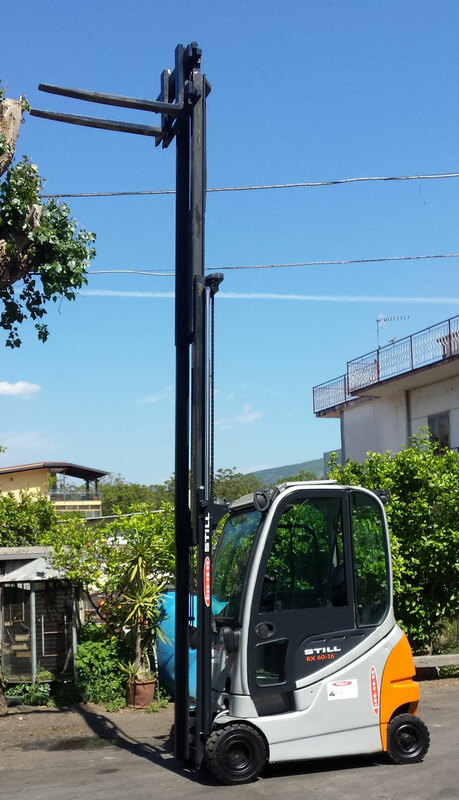 FORCHE DA 120MM, CINTURE DI SICUREZZA, CARICABATTERIE. 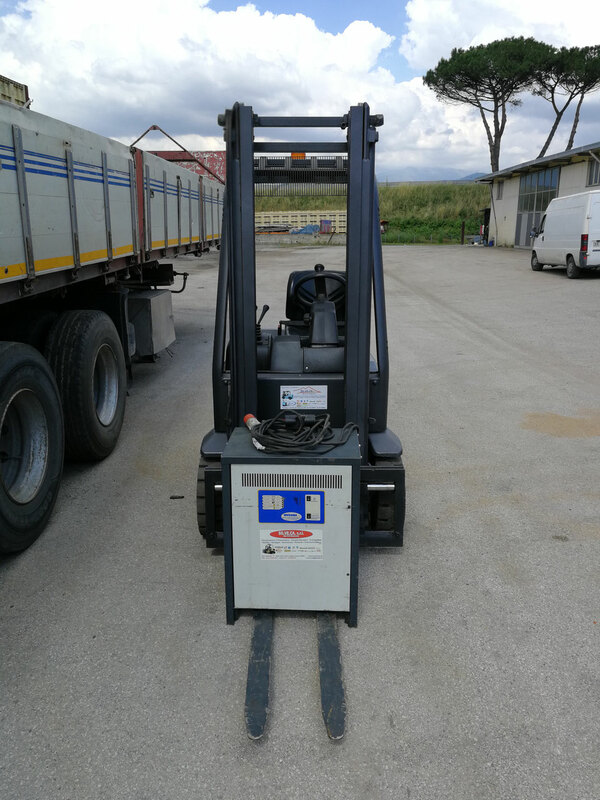 BATTERIA 80VOLT, TRASLATORE, FORCHE DA 1.2MT, LAMPEGGIANTE, CINTURE DI SICUREZZA, CICALINA SU RETRO MARCIA CARICABATTERIE TRIFASE. 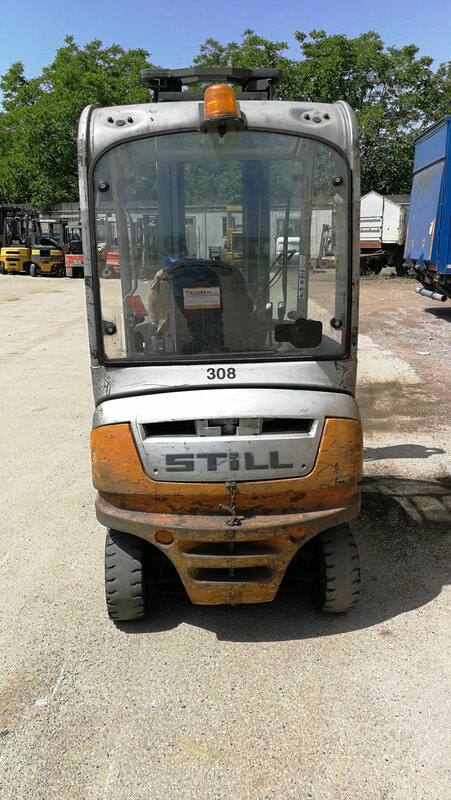 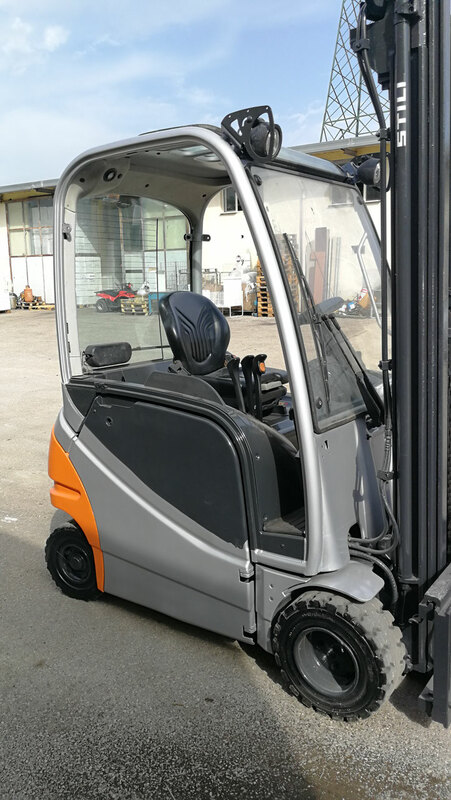 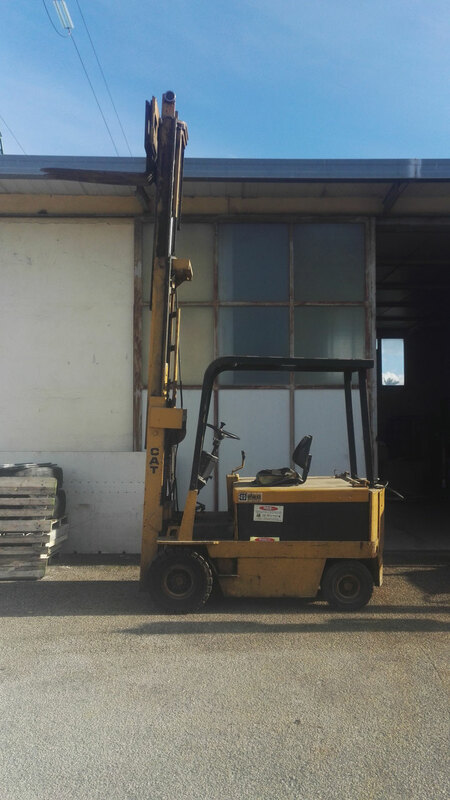 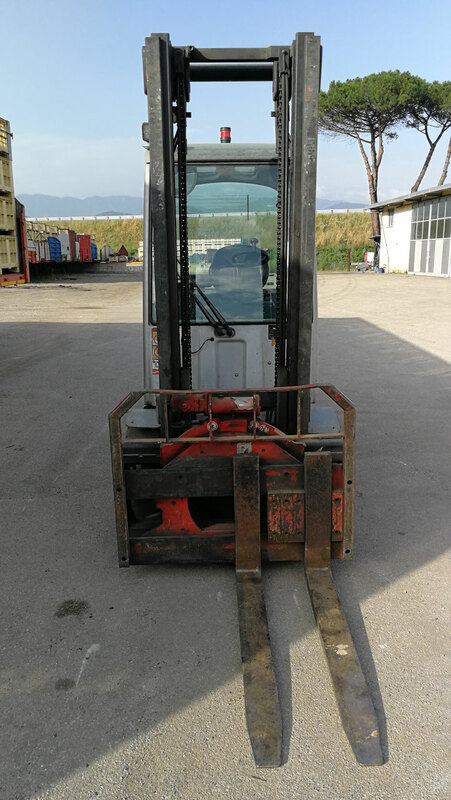 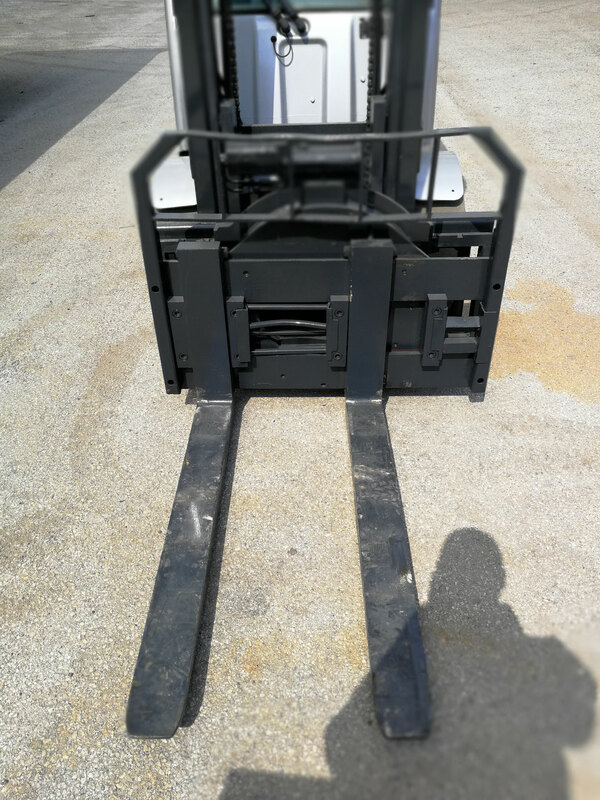 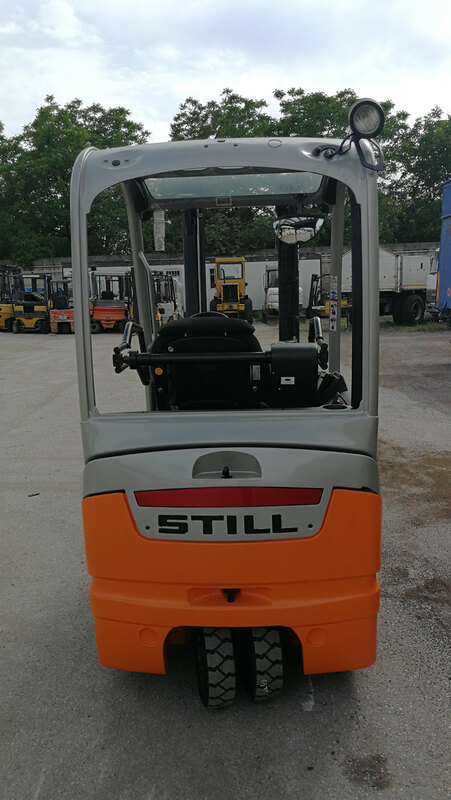 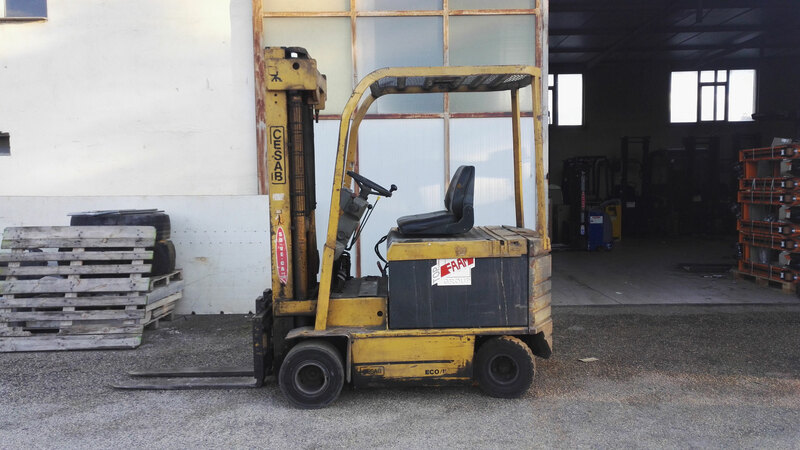 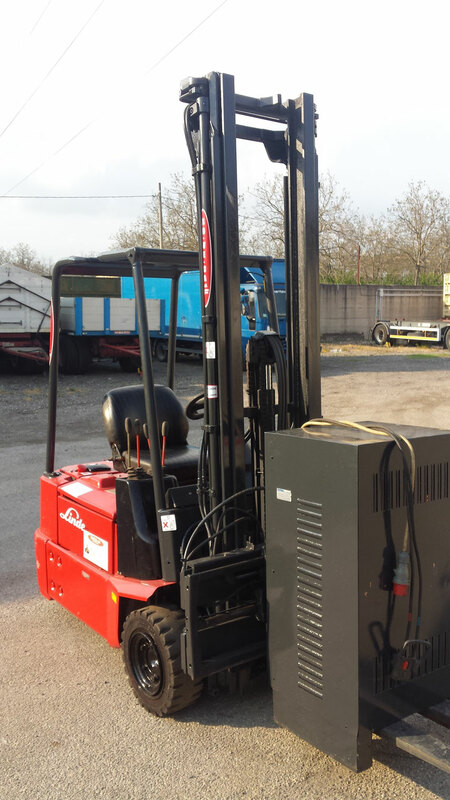 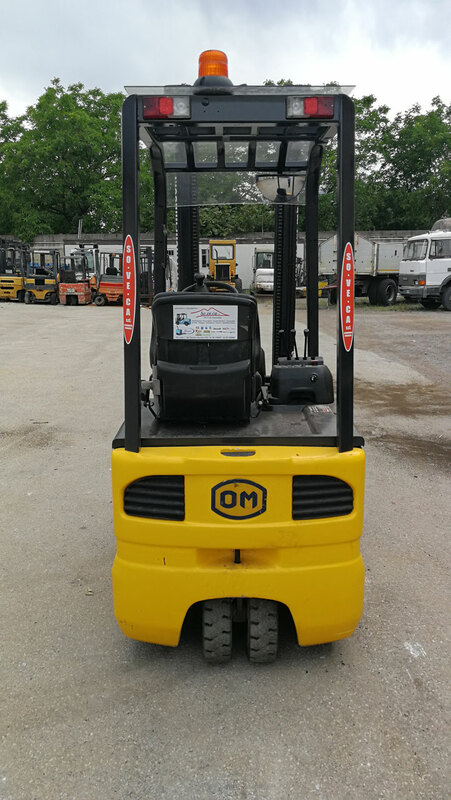 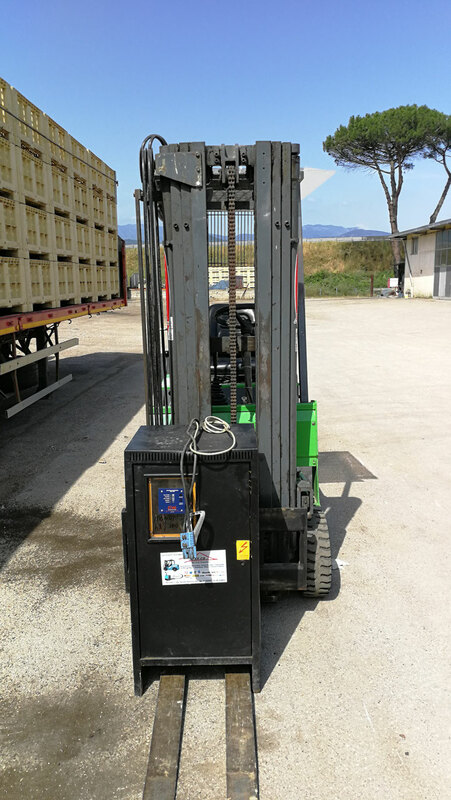 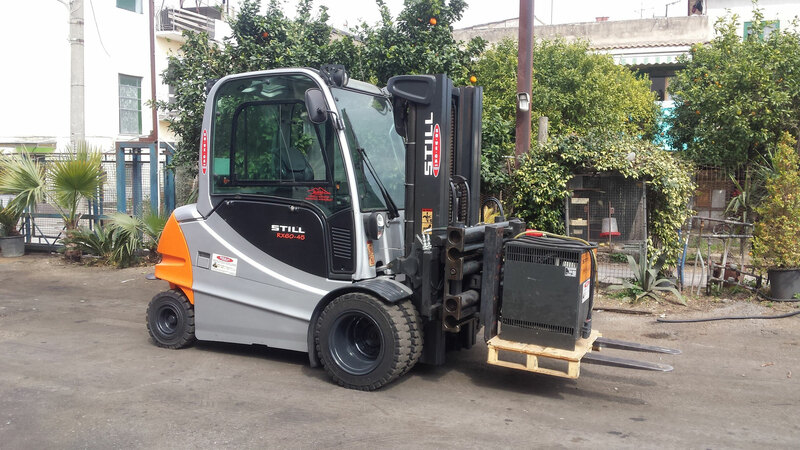 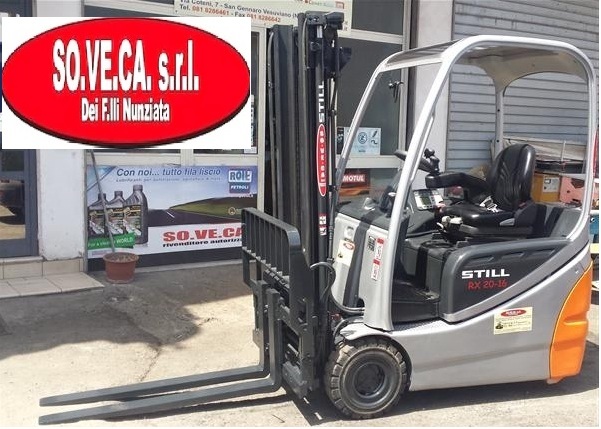 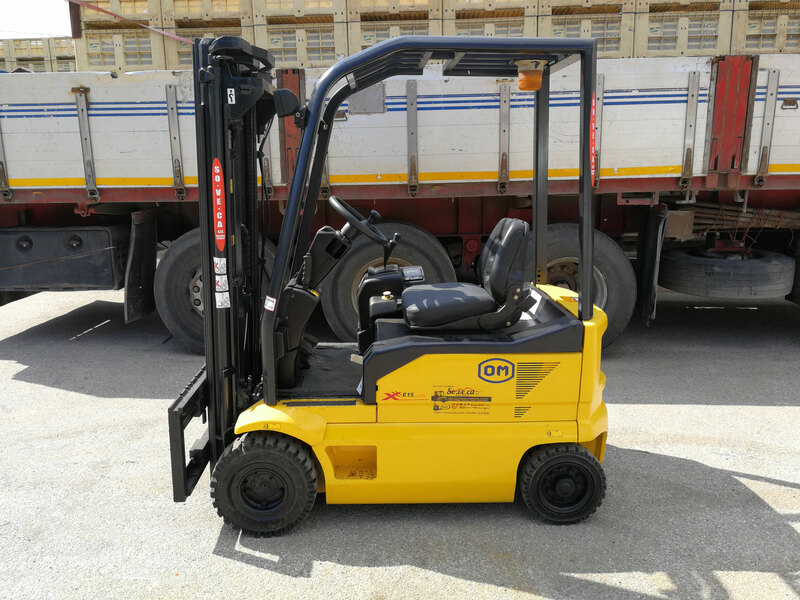 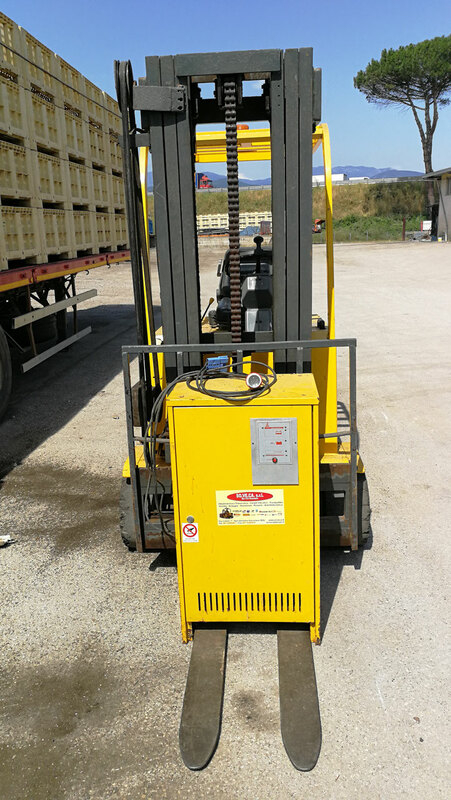 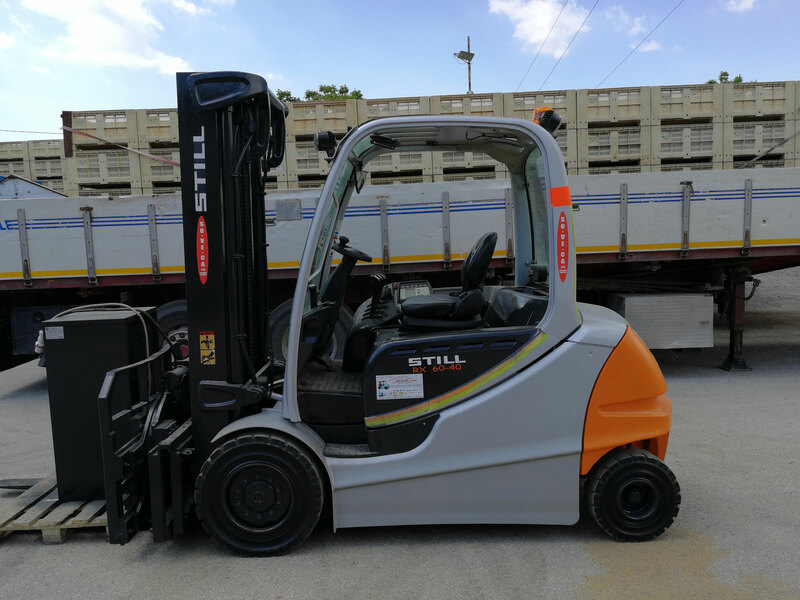 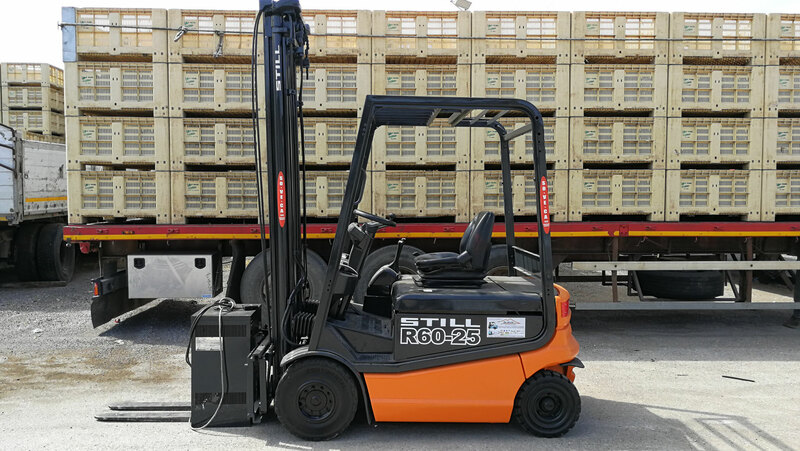 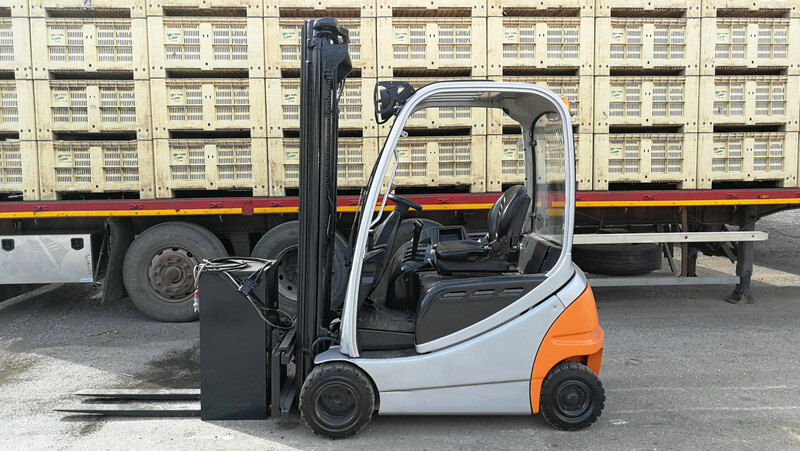 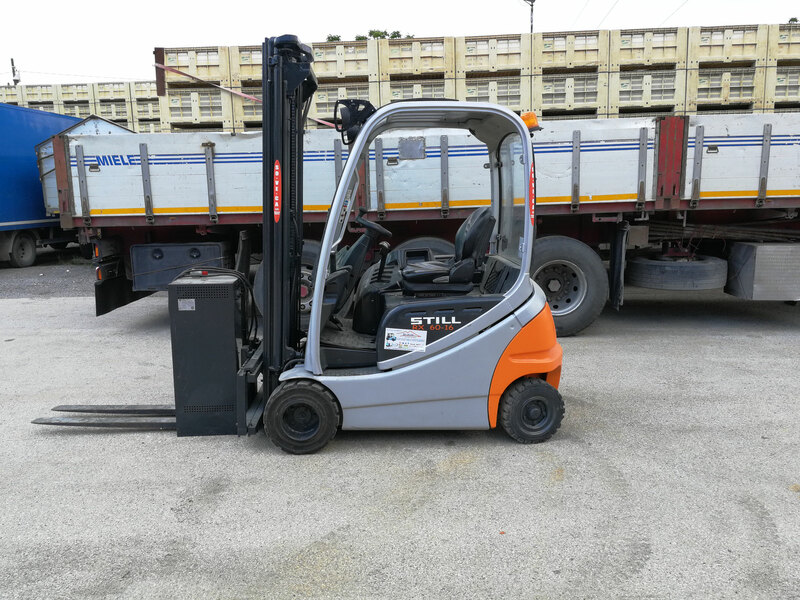 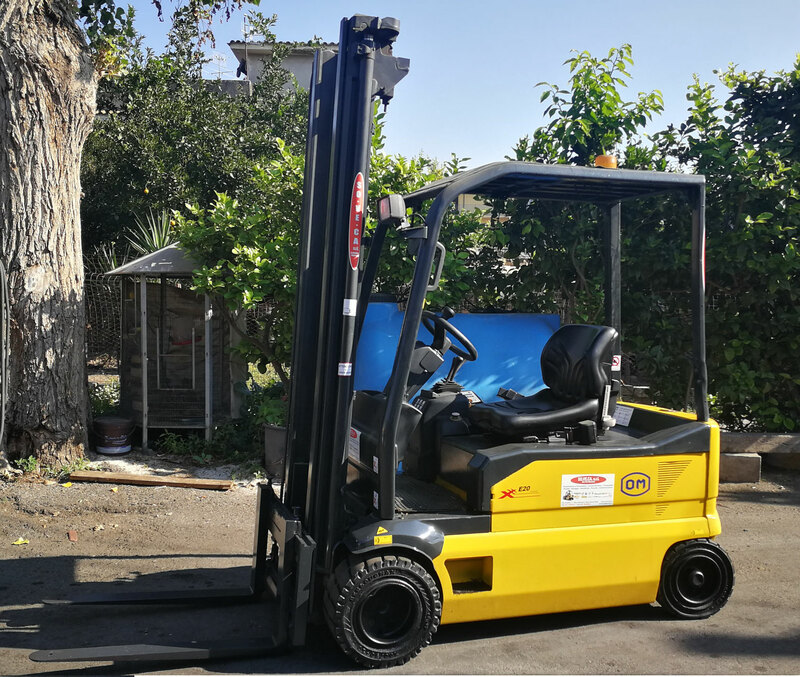 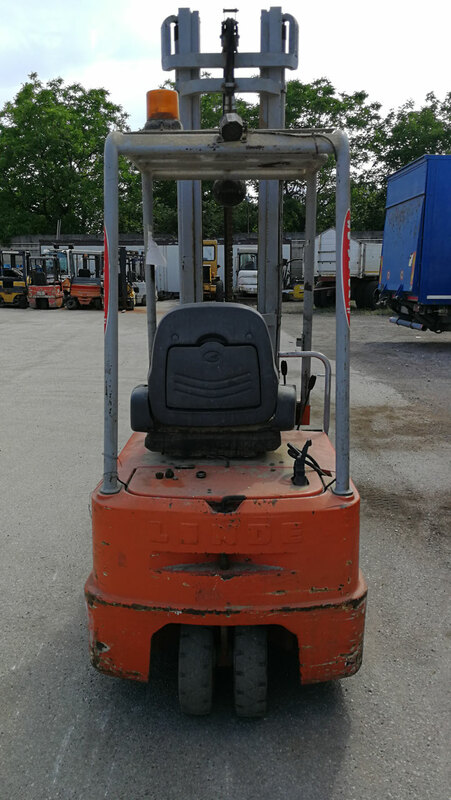 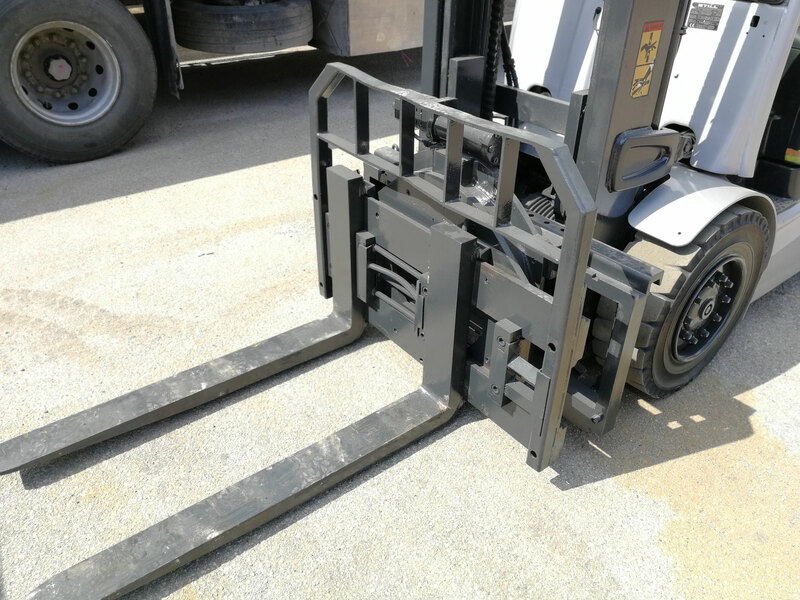 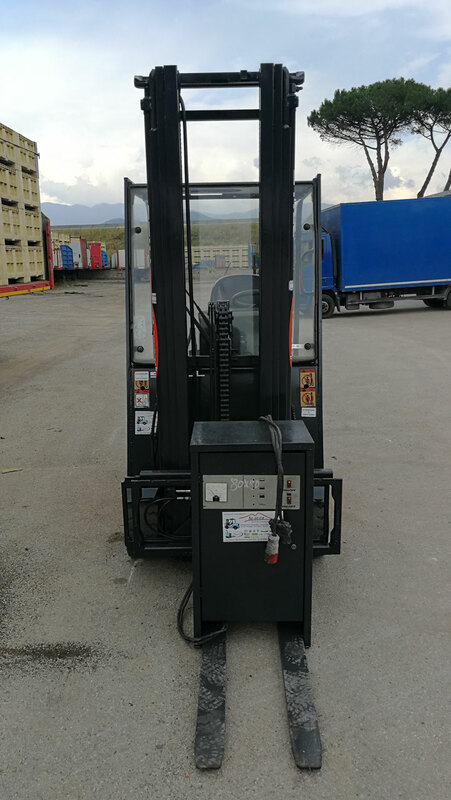 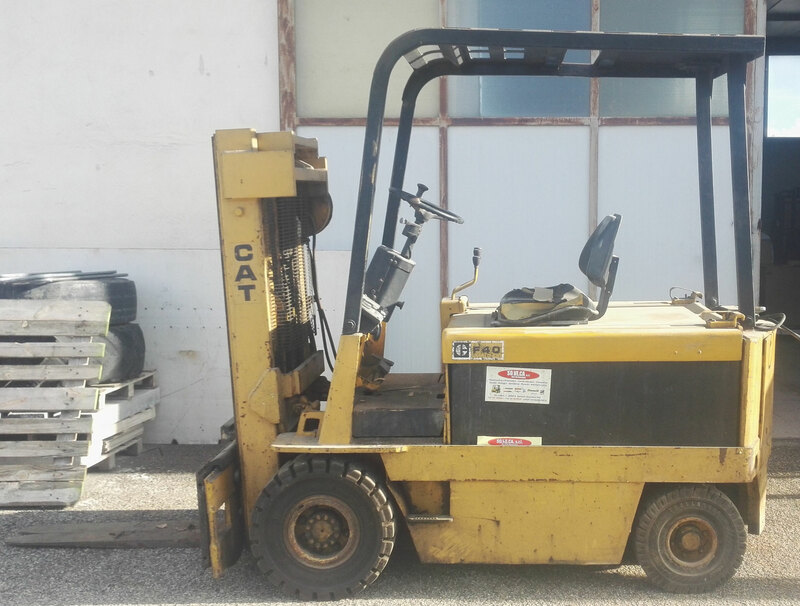 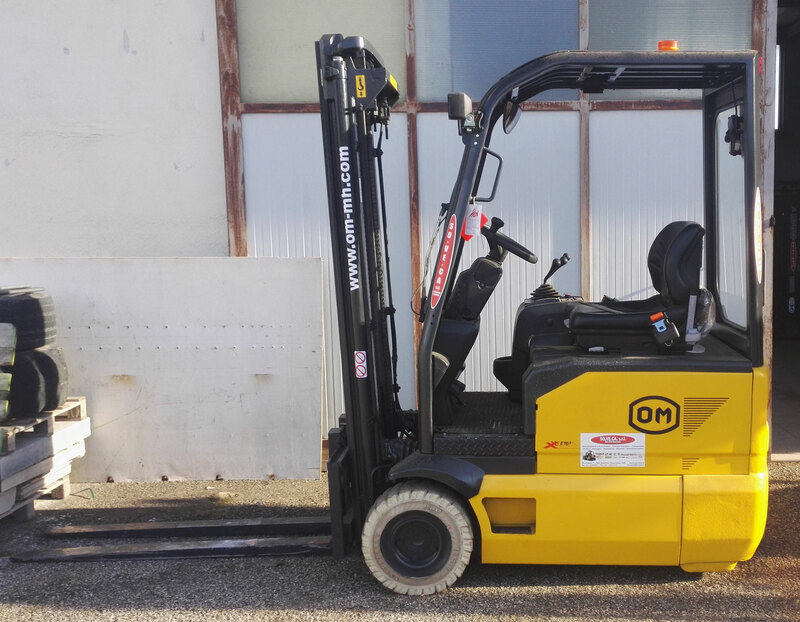 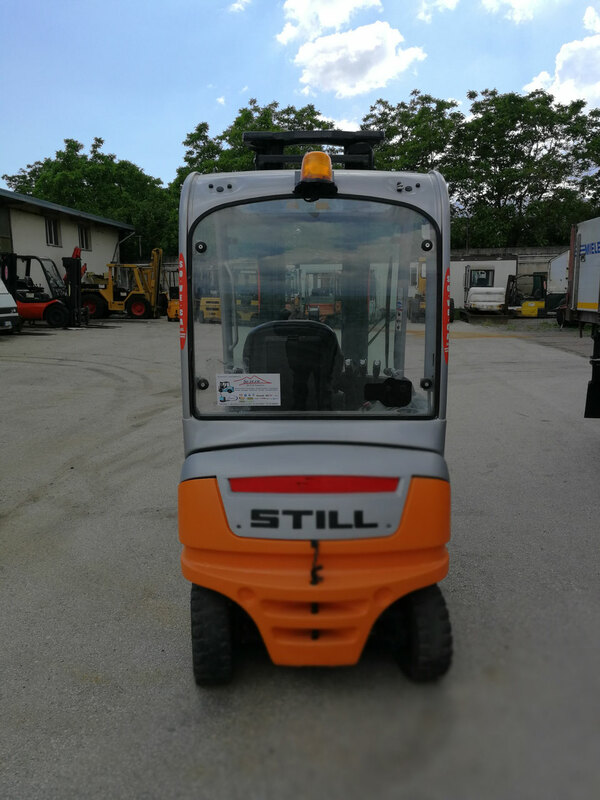 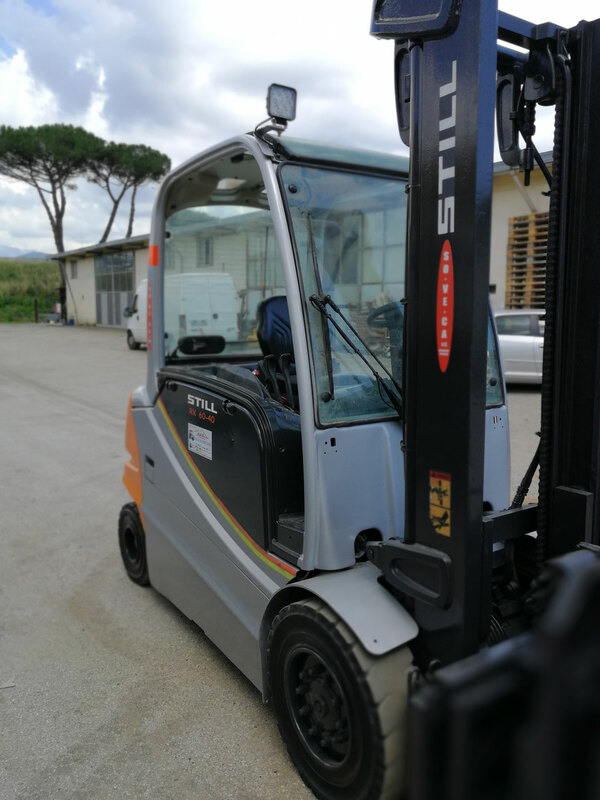 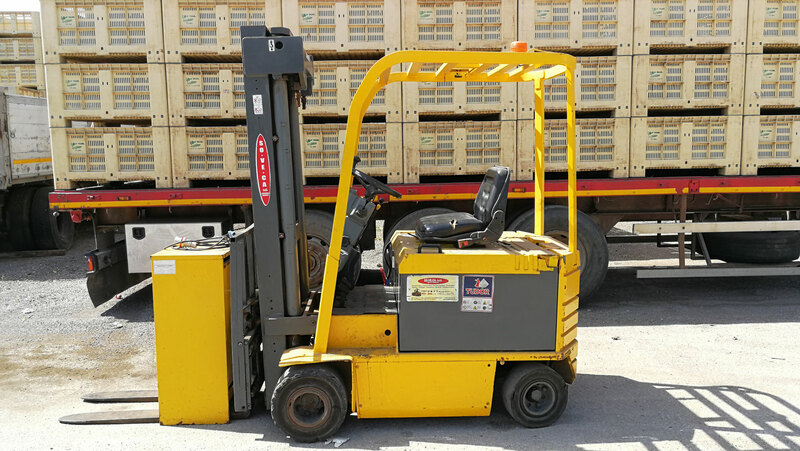 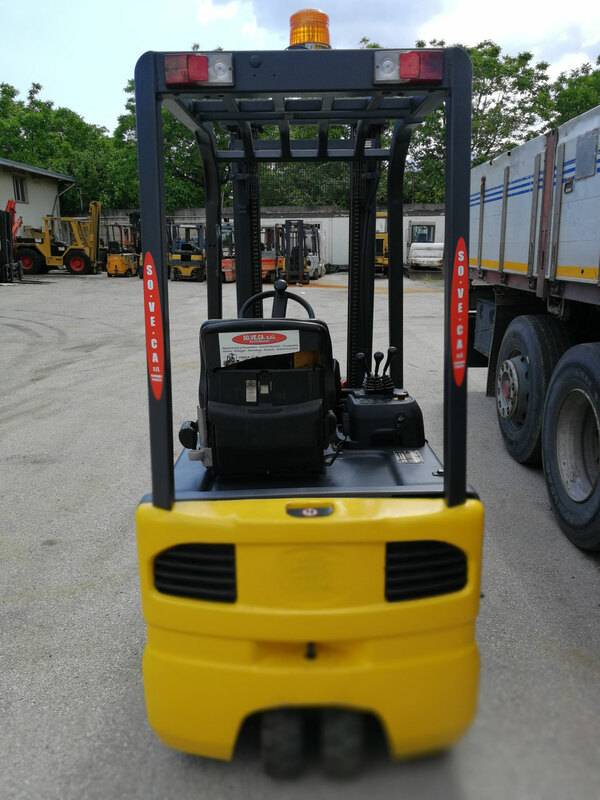 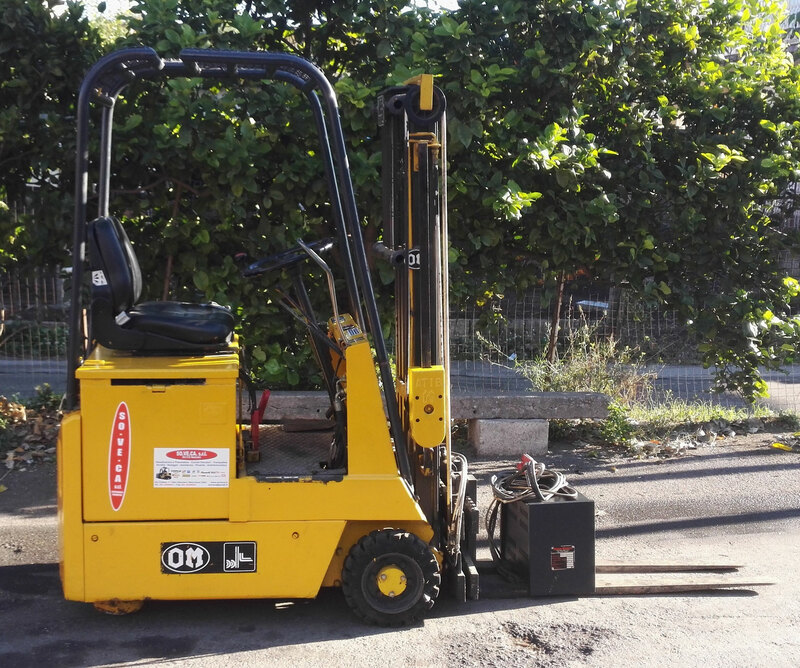 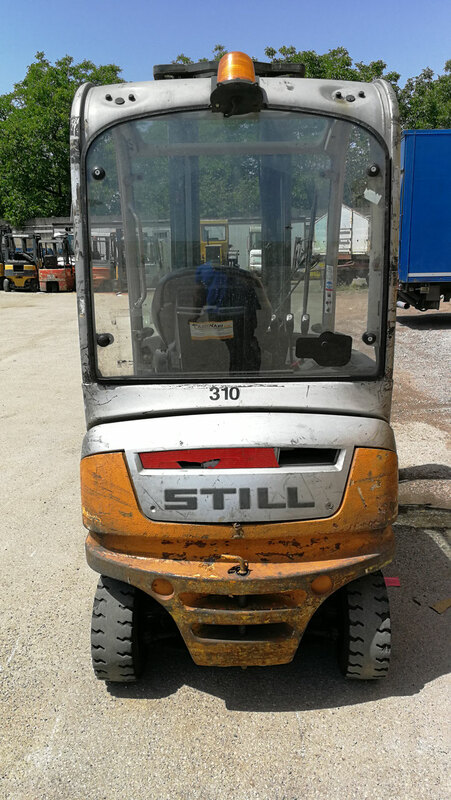 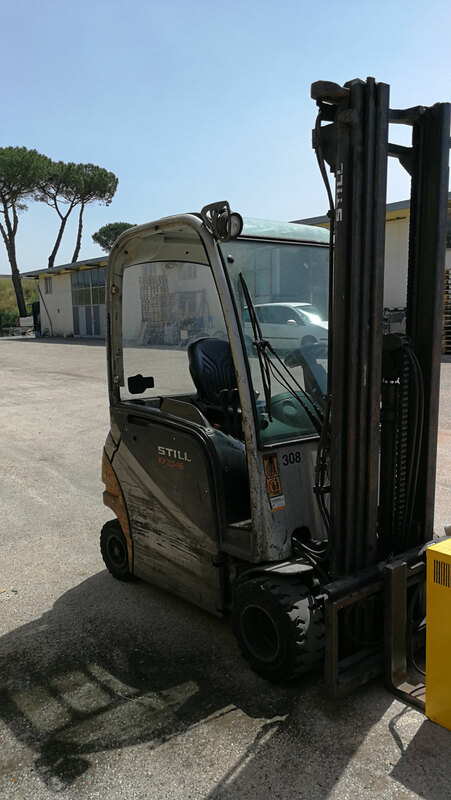 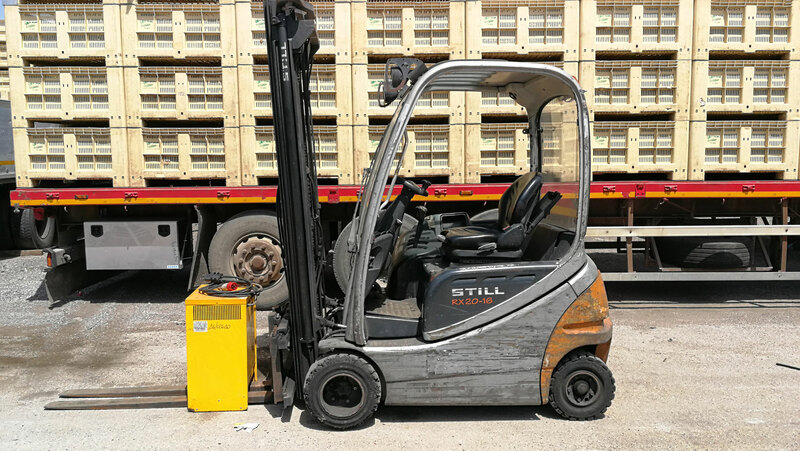 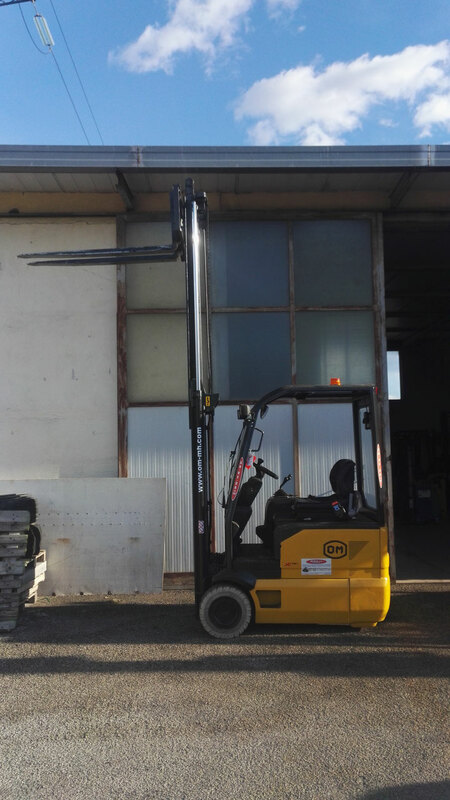 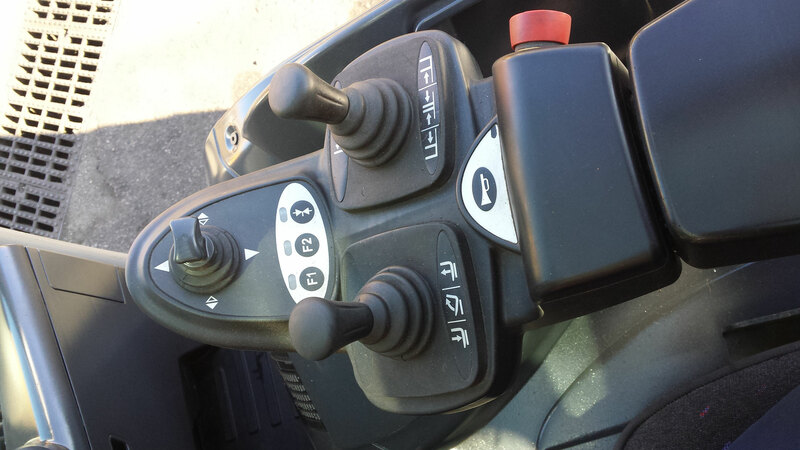 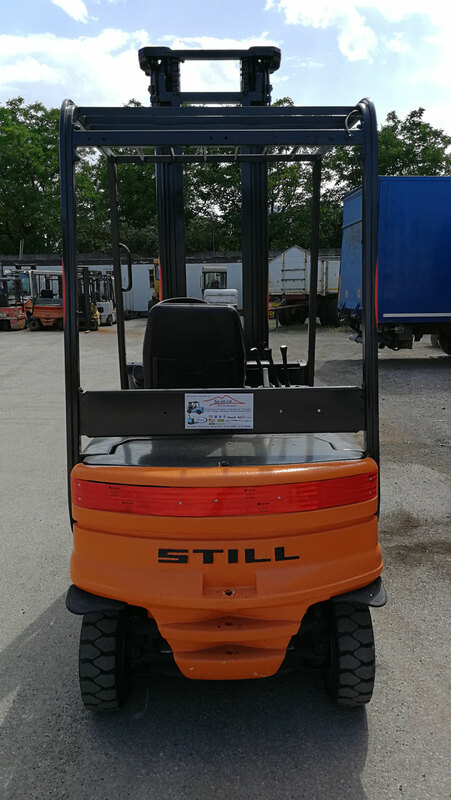 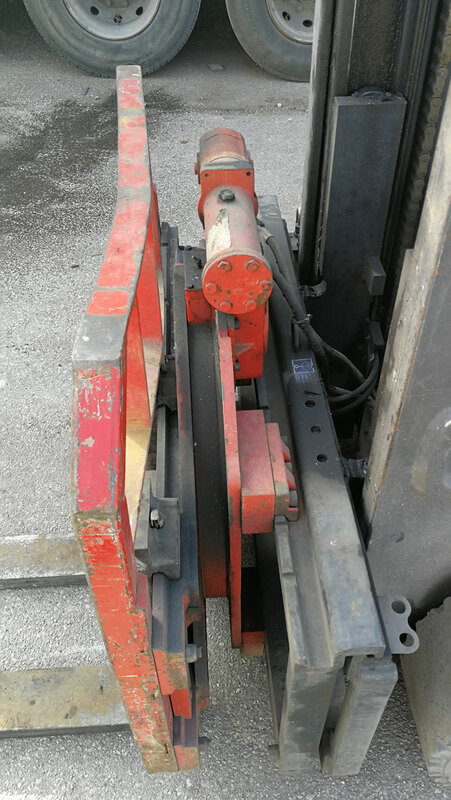 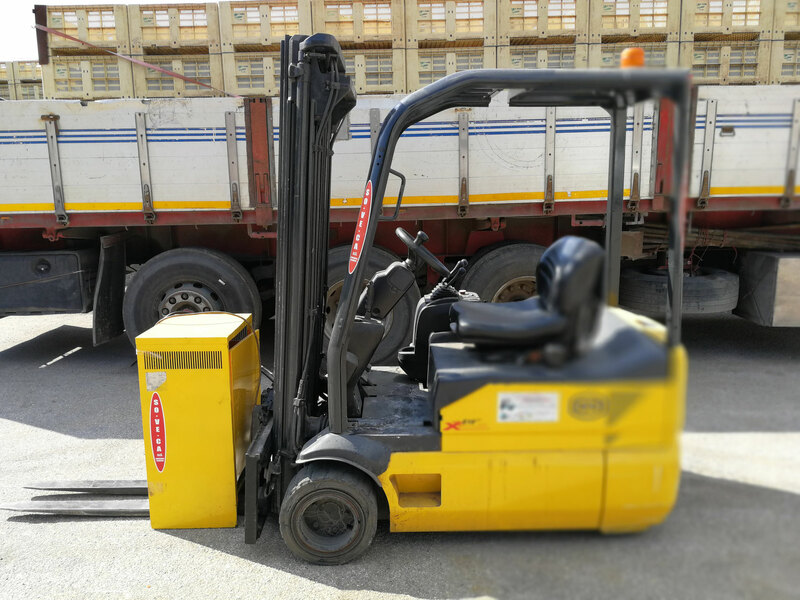 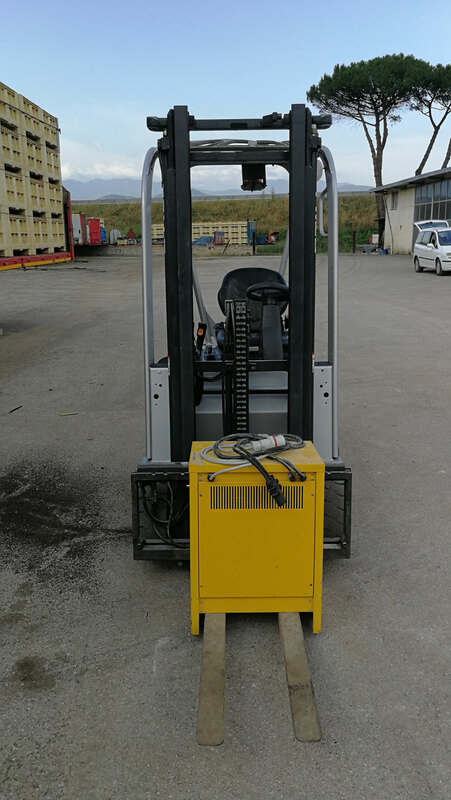 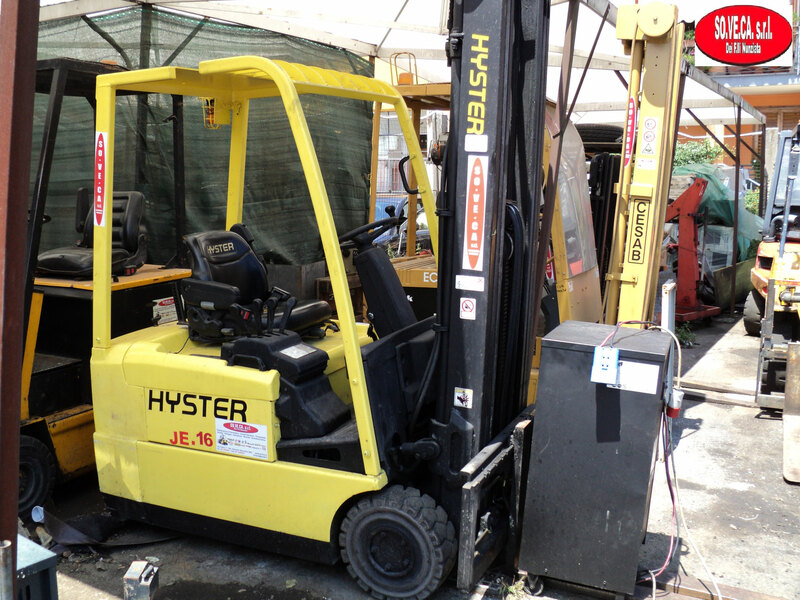 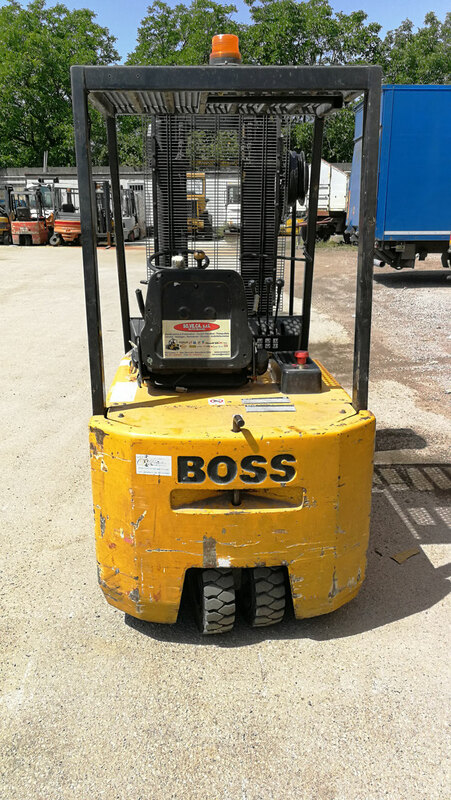 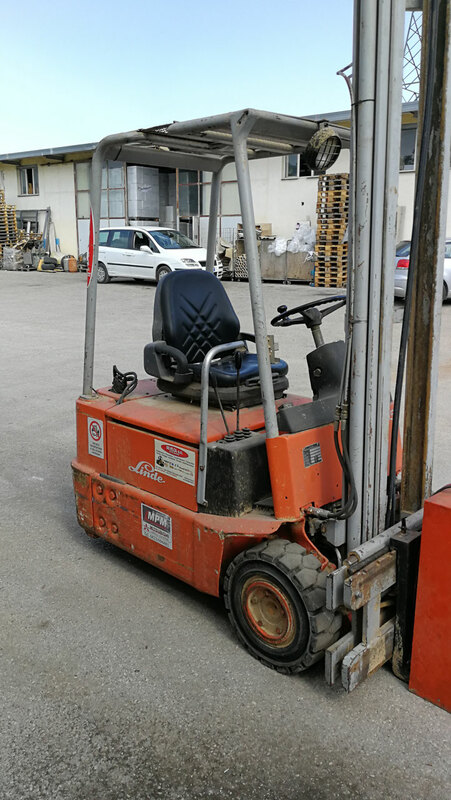 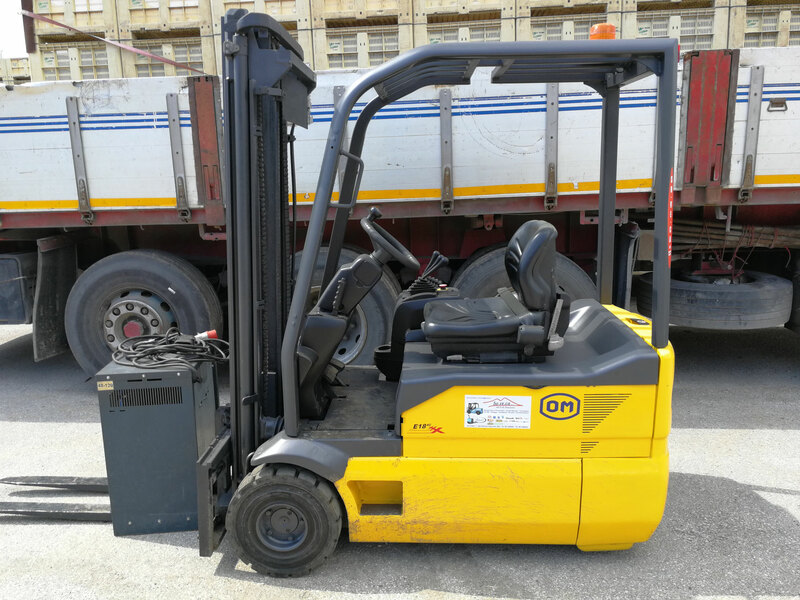 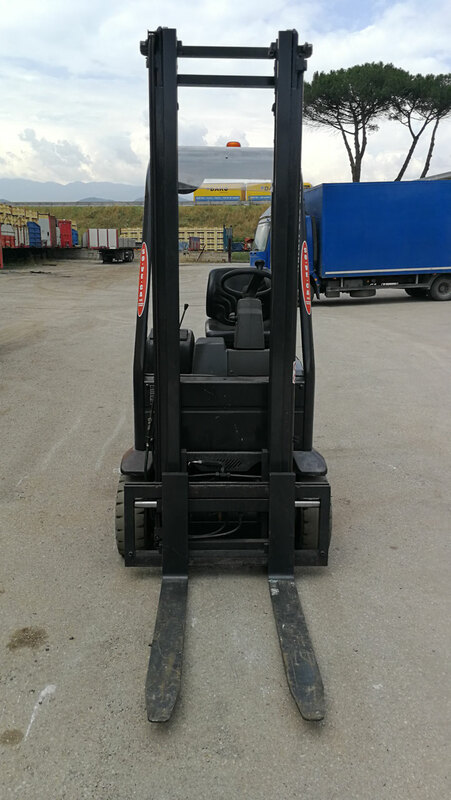 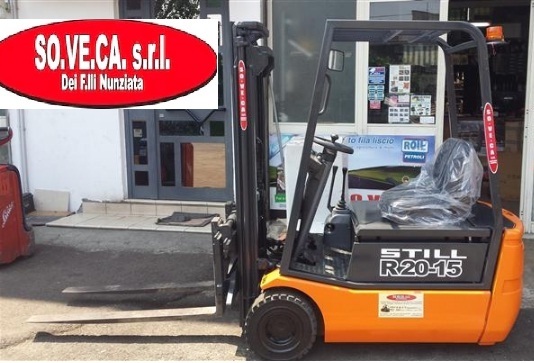 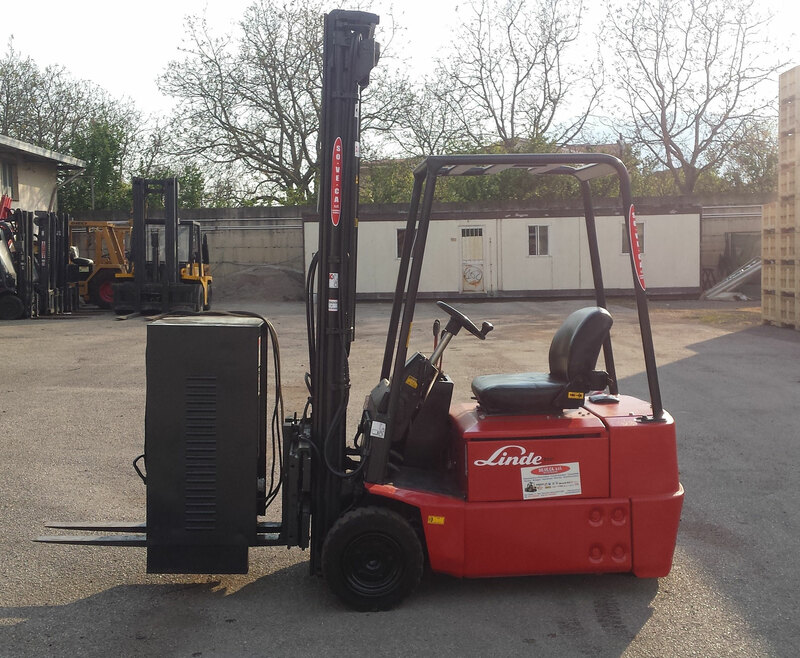 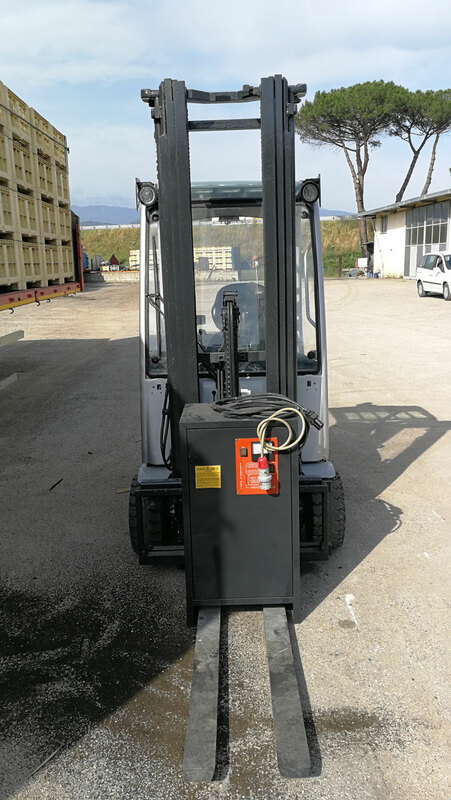 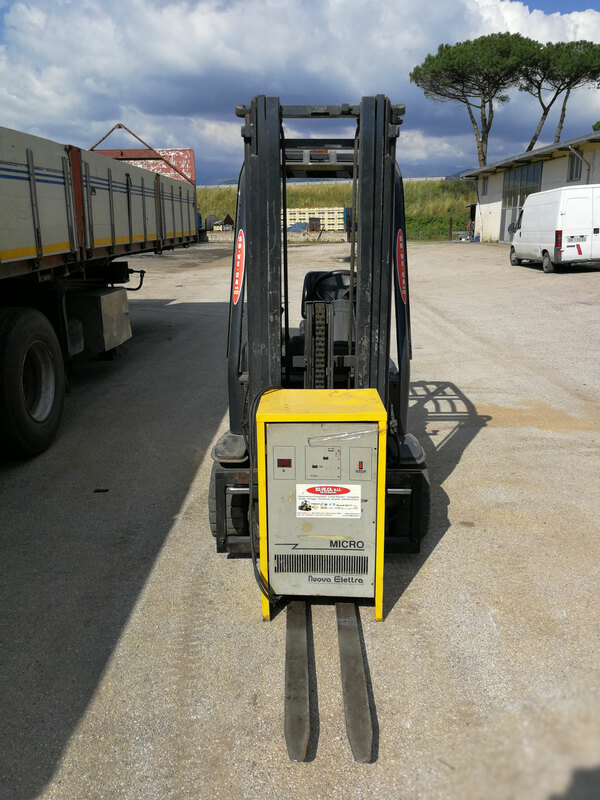 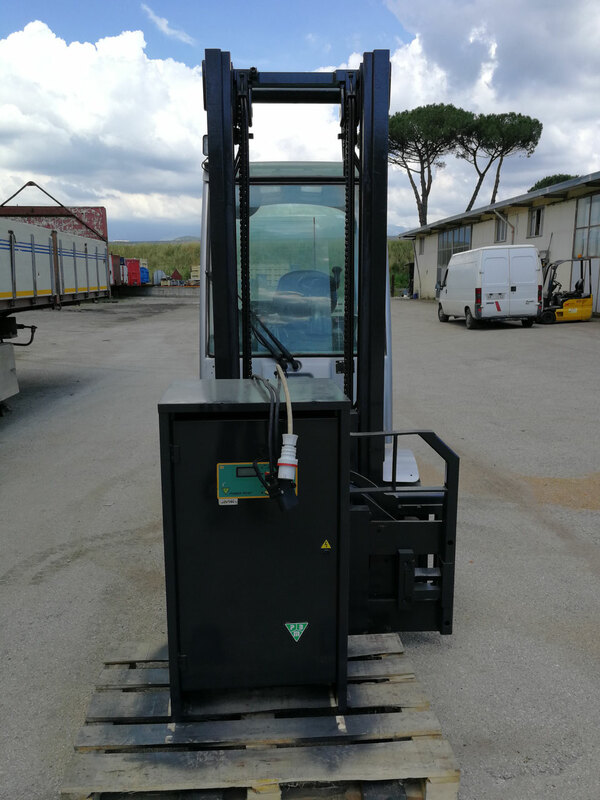 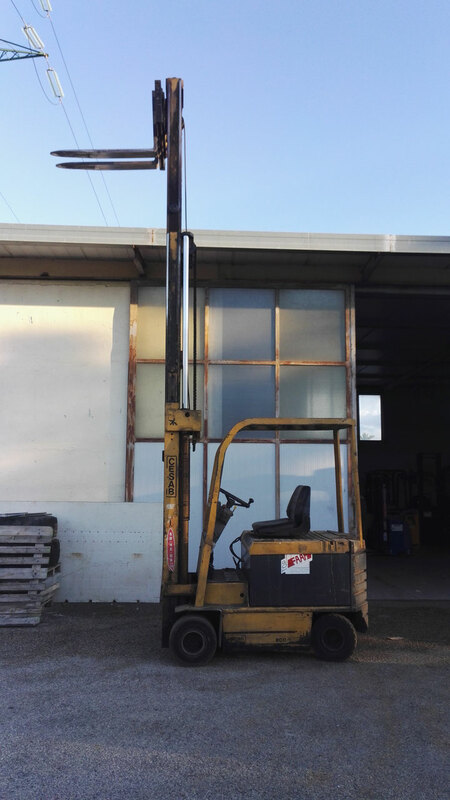 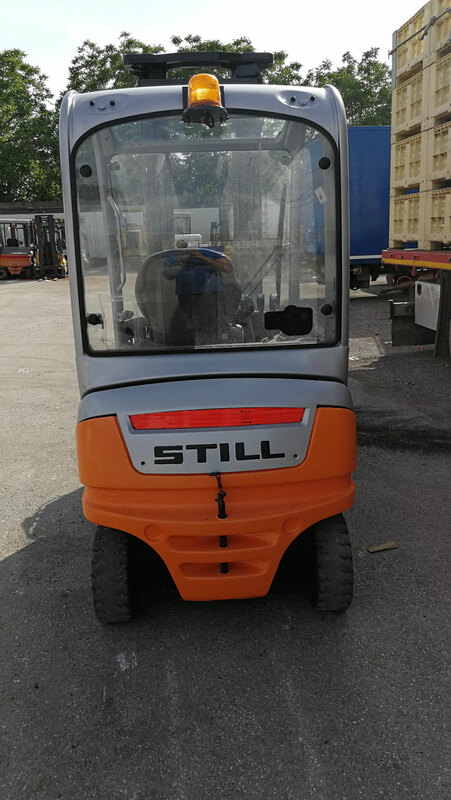 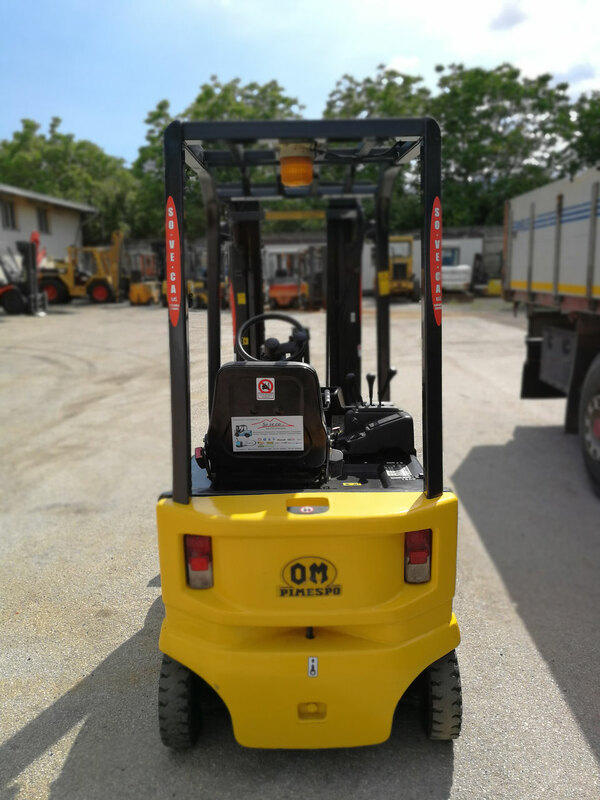 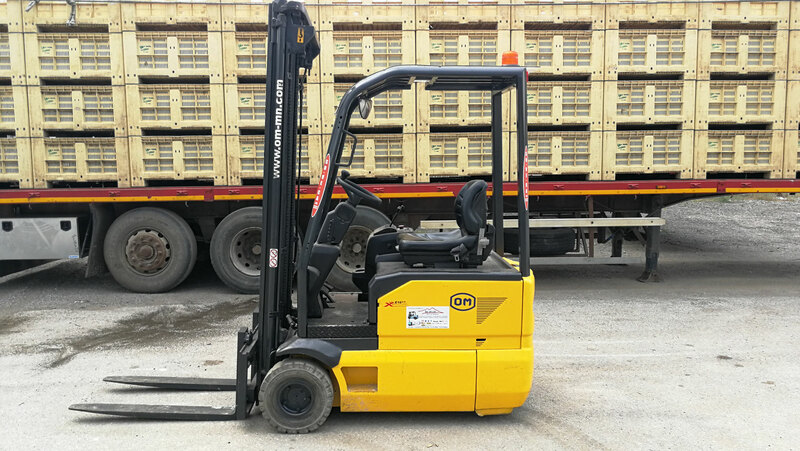 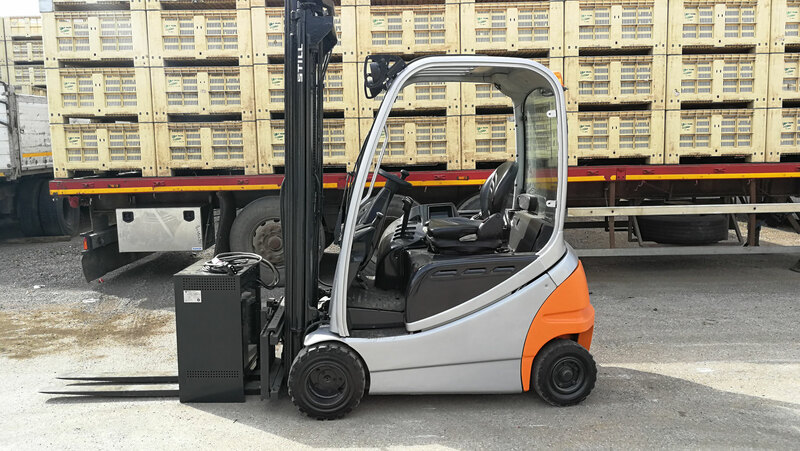 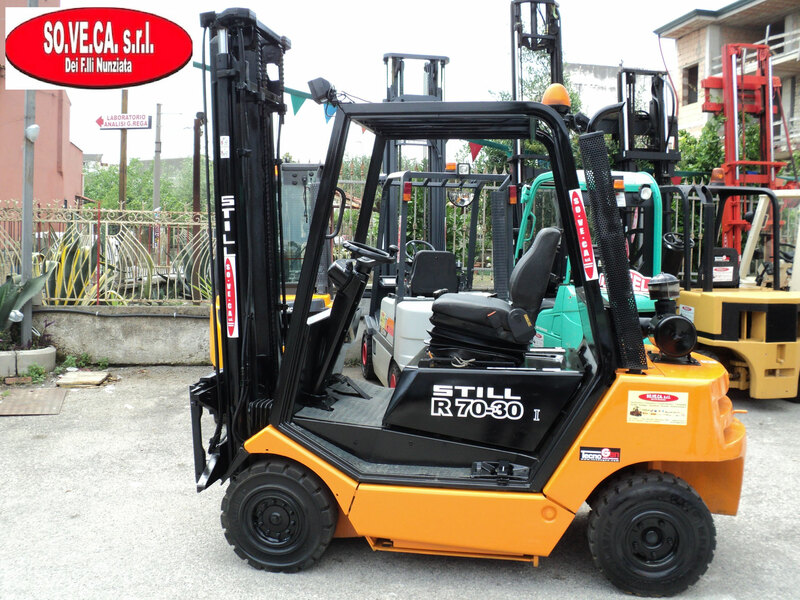 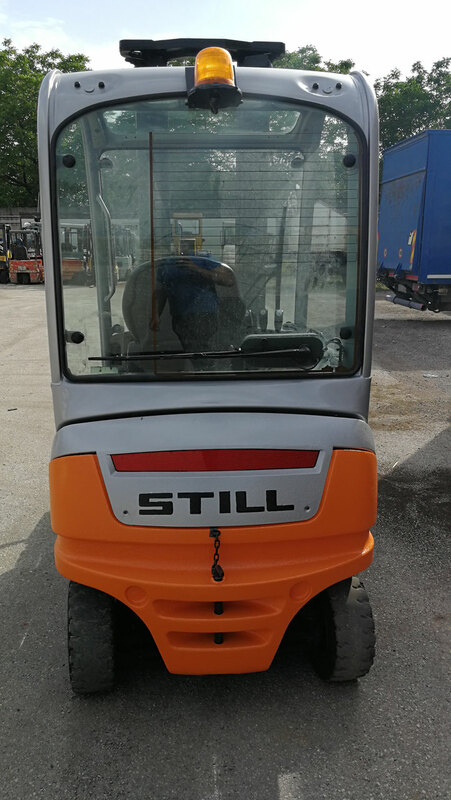 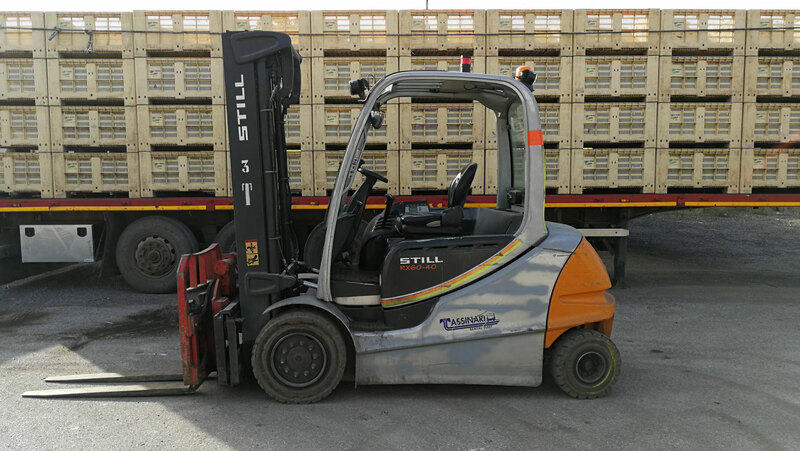 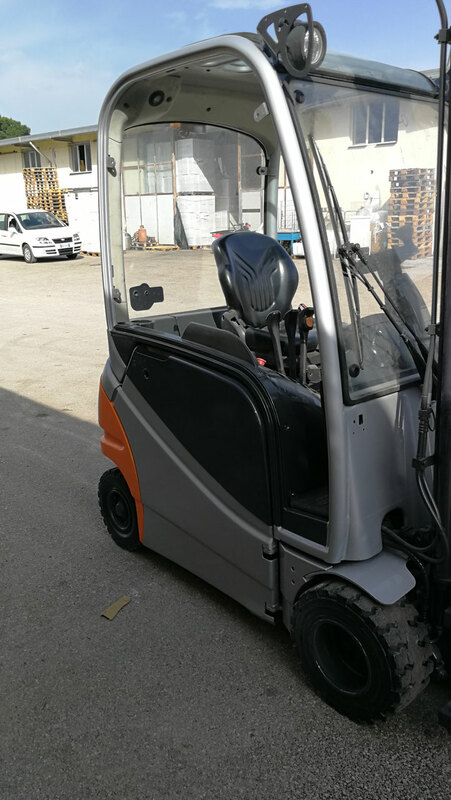 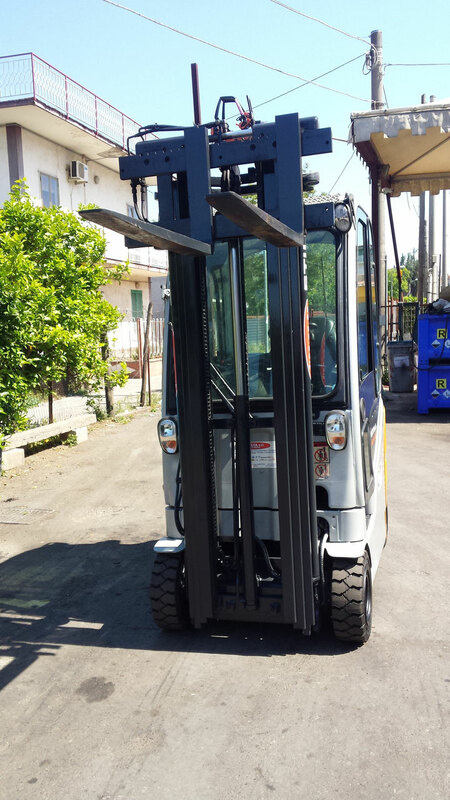 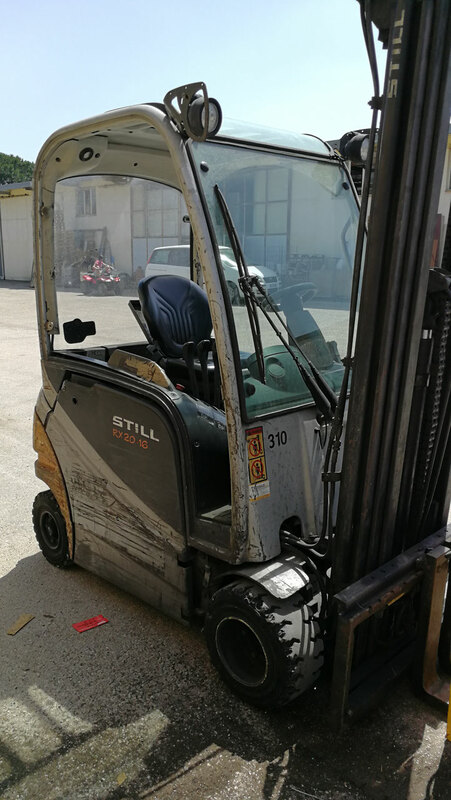 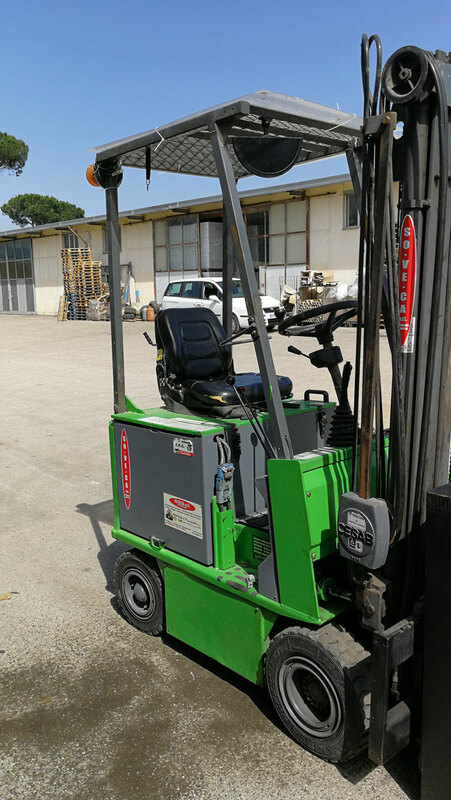 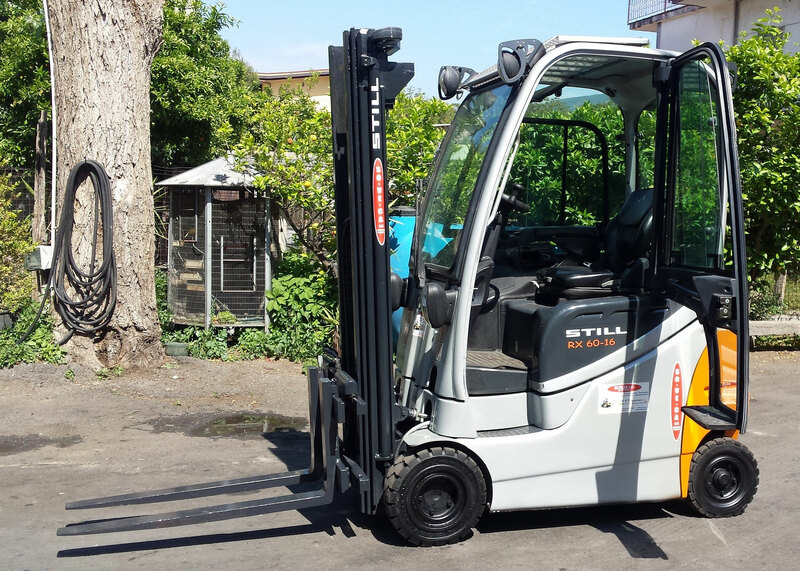 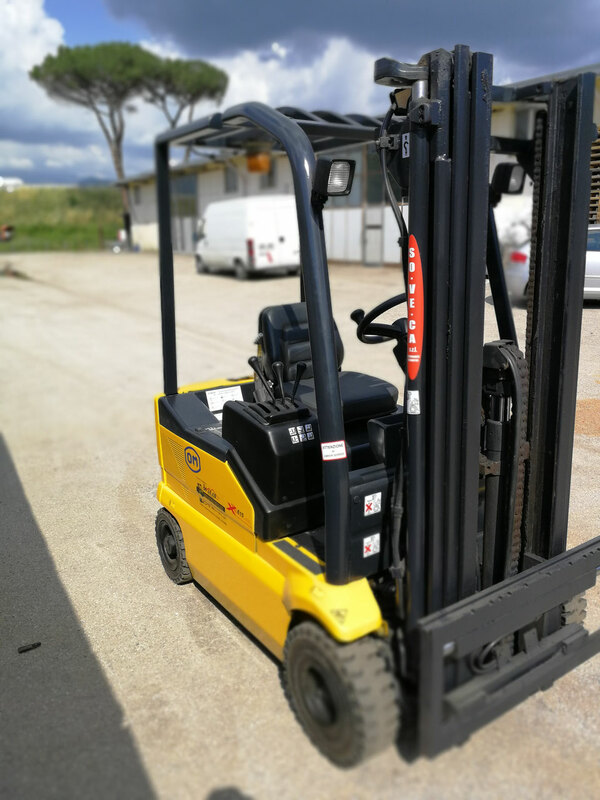 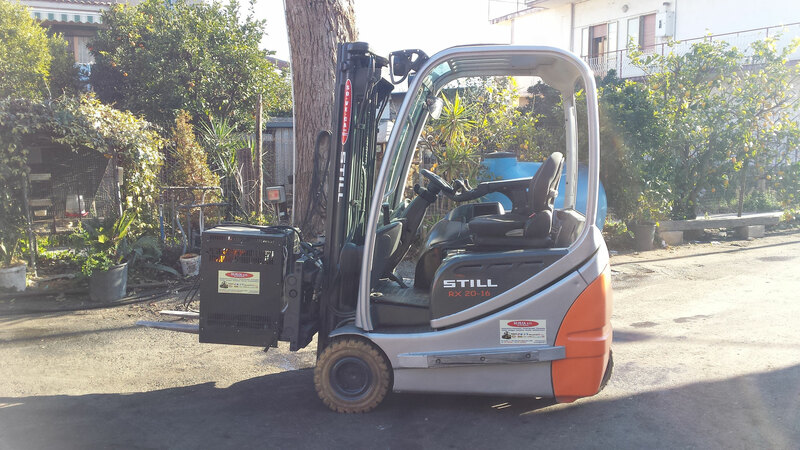 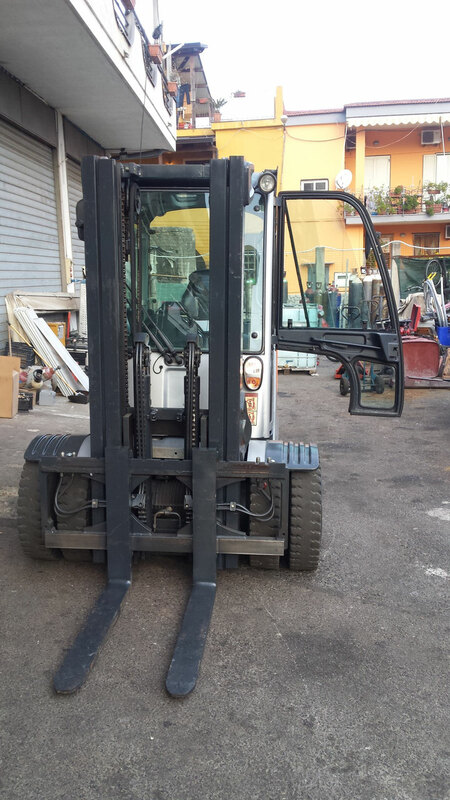 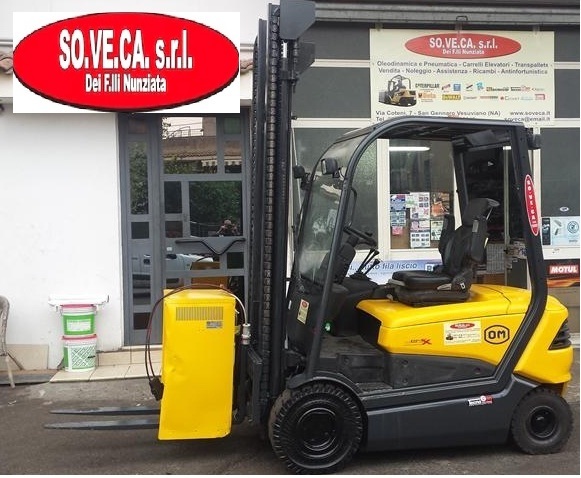 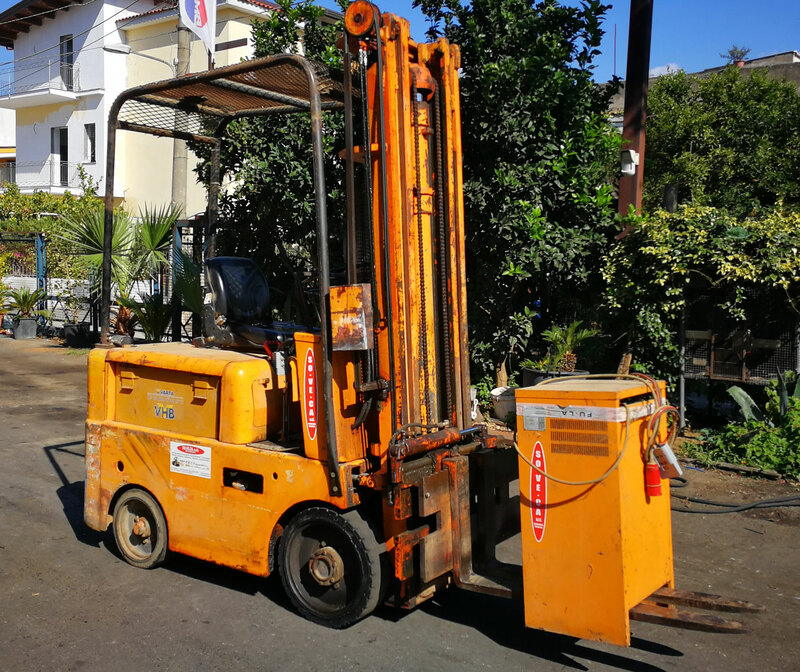 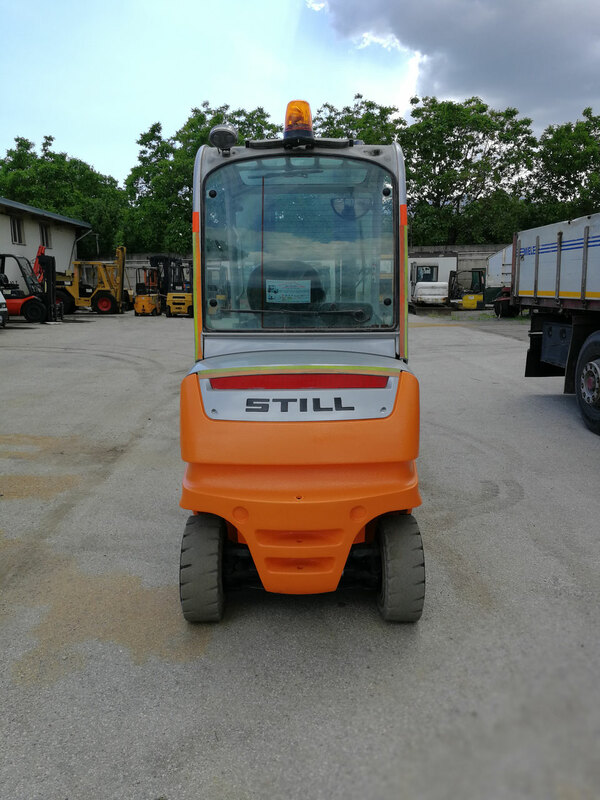 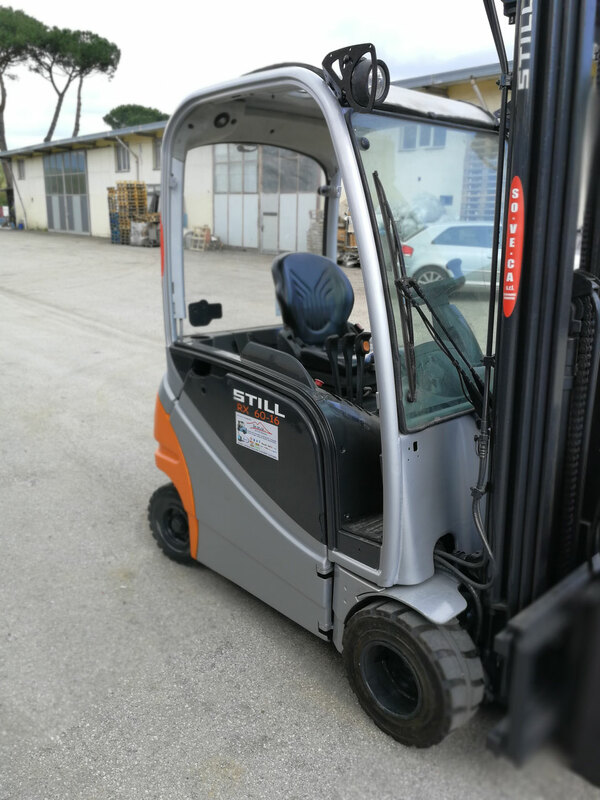 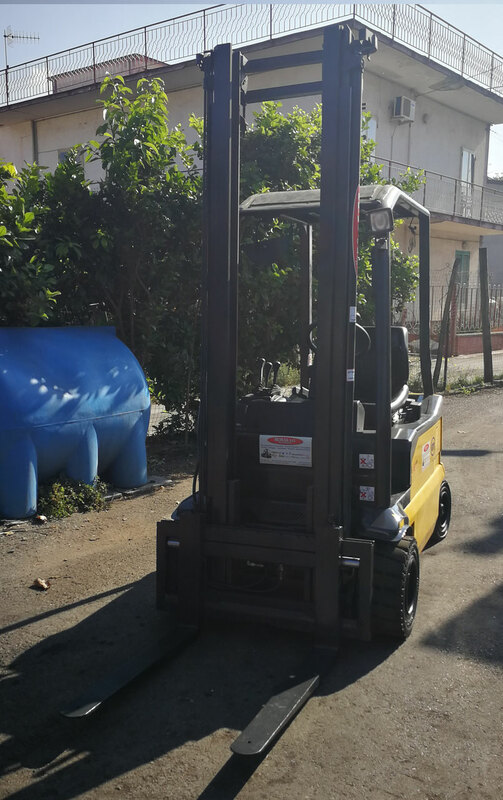 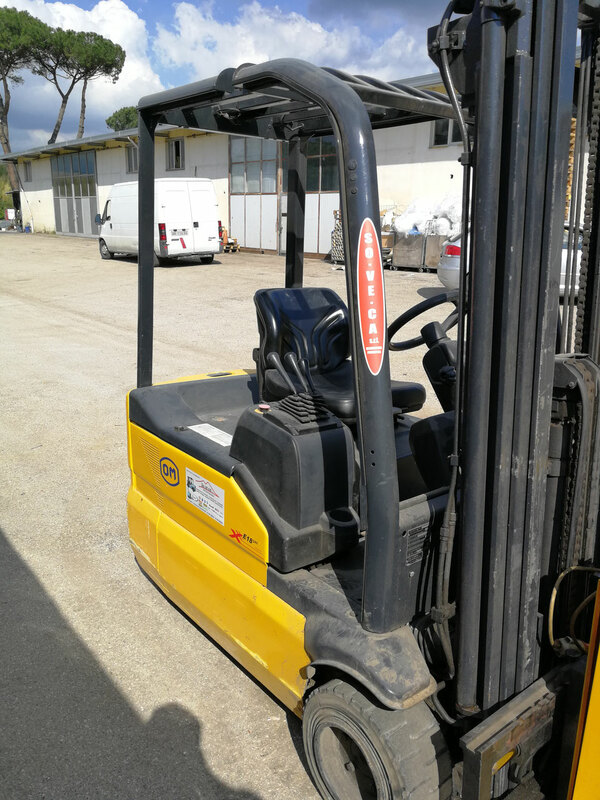 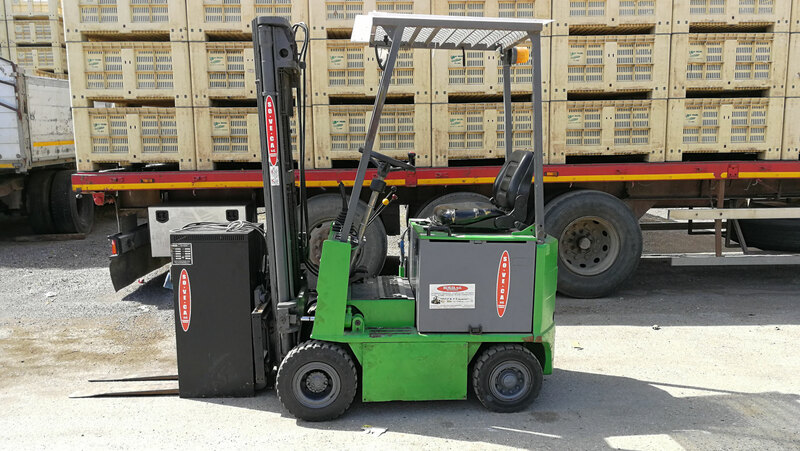 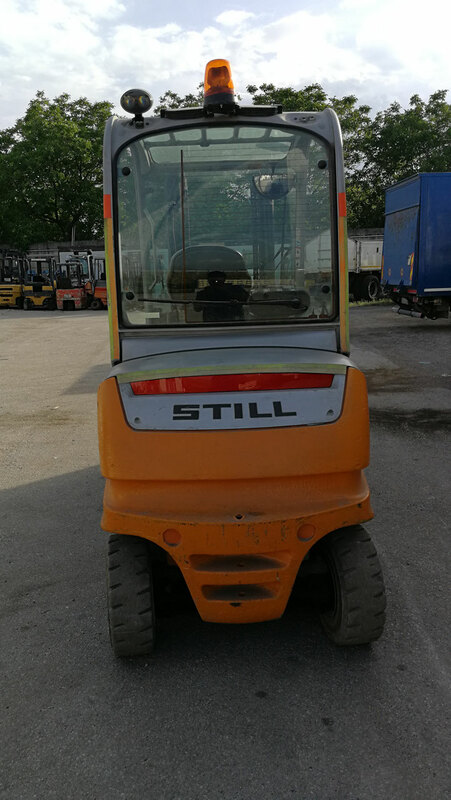 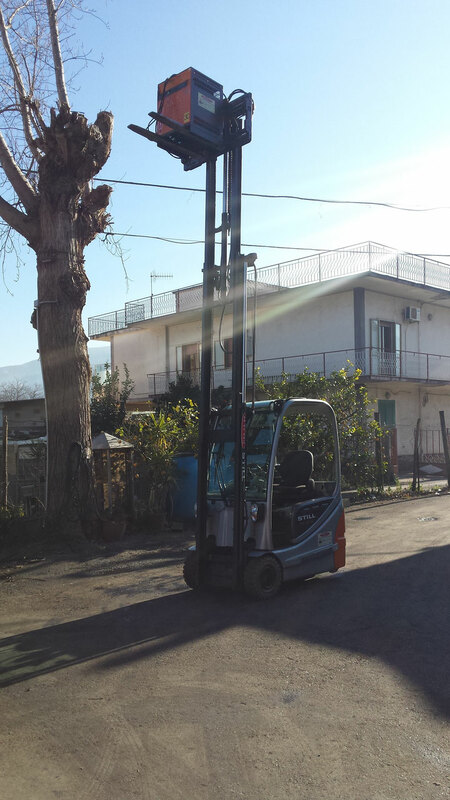 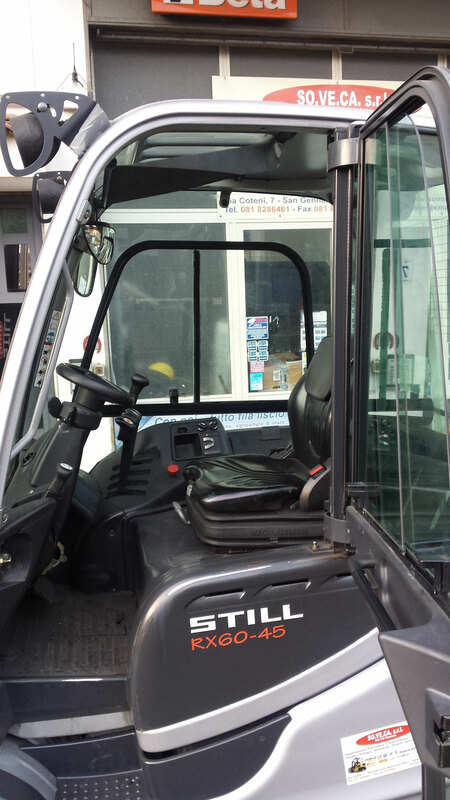 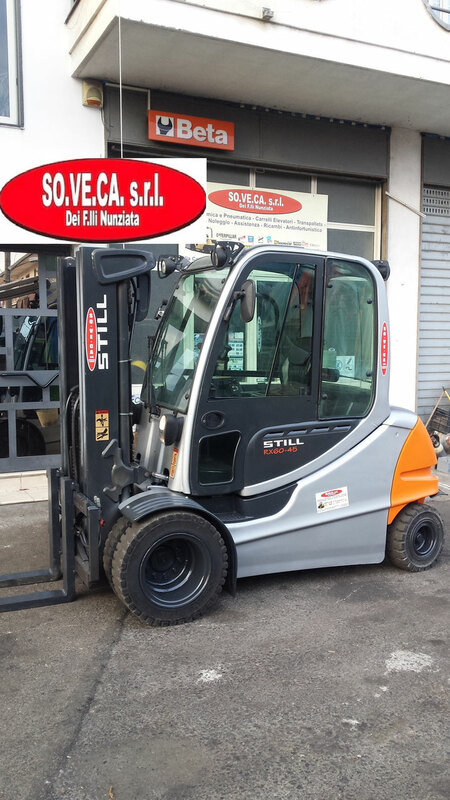 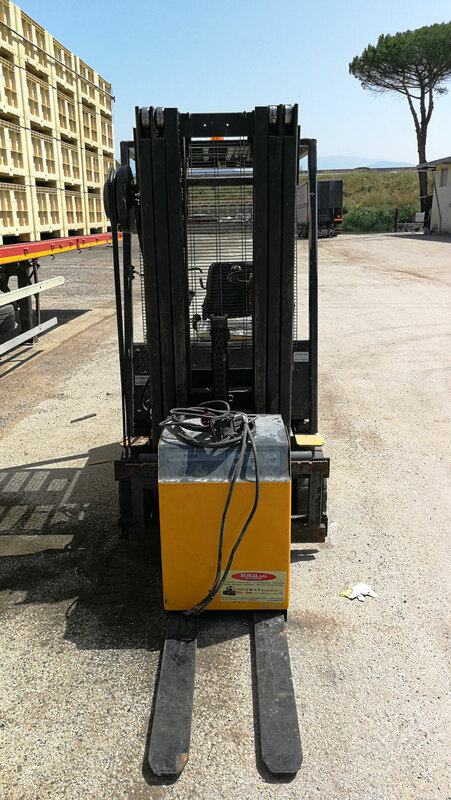 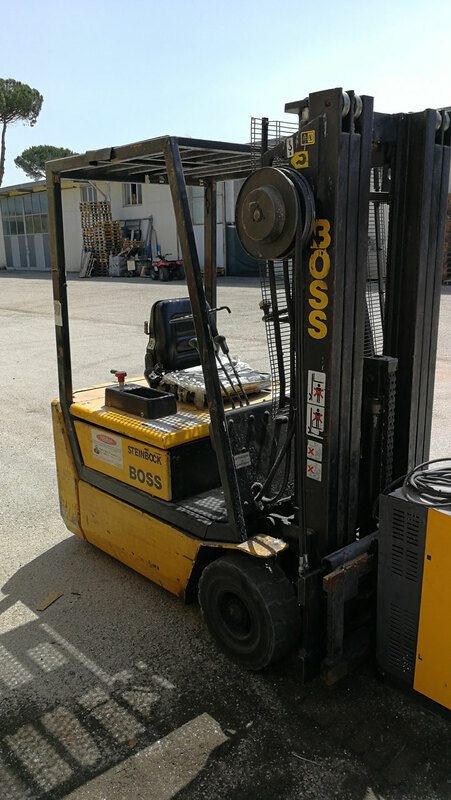 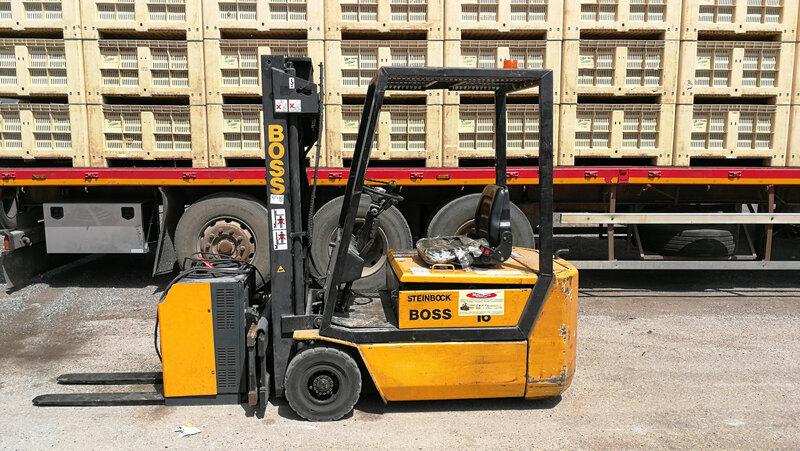 TRASLATORE, FORCHE DA 1.2MT , LAMPEGGIANTE, CINTURE DI SICUREZZA, CABINATO NEW CAB 35768, CICALINA SU RETRO MARCIA, GOMMATURA SUPERELASTICA, CARICABATTERIA TRIFASE, BATTERIA 80V . 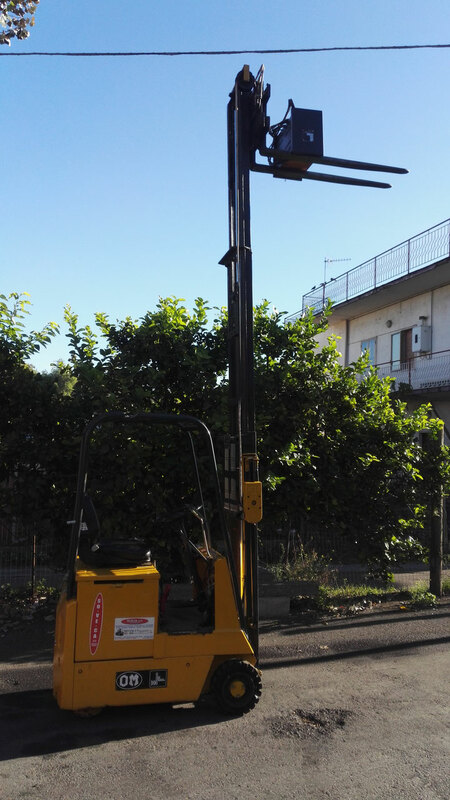 TRASLATORE N°70671856, QUARTA VIA IDRAULICA, FORCHE DA 120MM, LAMPEGGIANTE, CINTURE DI SICUREZZA, FARETTI DA LAVORO. 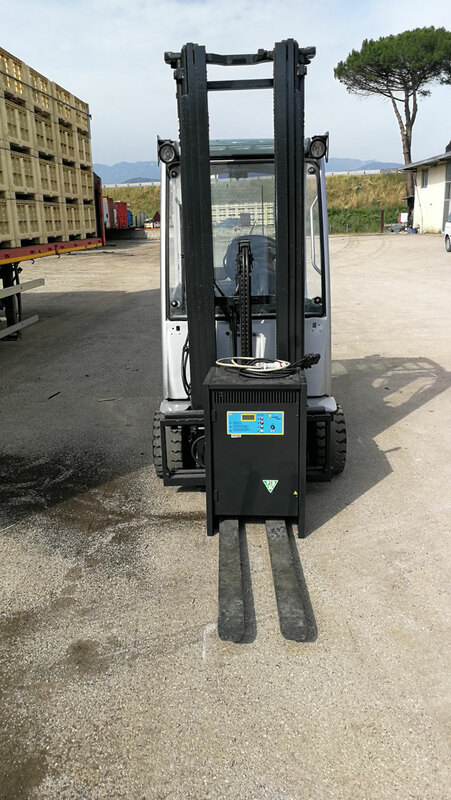 BATTERIA 48V, POSIZIONATORE DI FORCHE, COMANDI CON JOYSTICK, TRASLATORE, FORCHE DA 120MM, CINTURE DI SICUREZZA, LAMPEGGIANTE, SEMICABINATO, CARICABATTERIE TRIFASE. 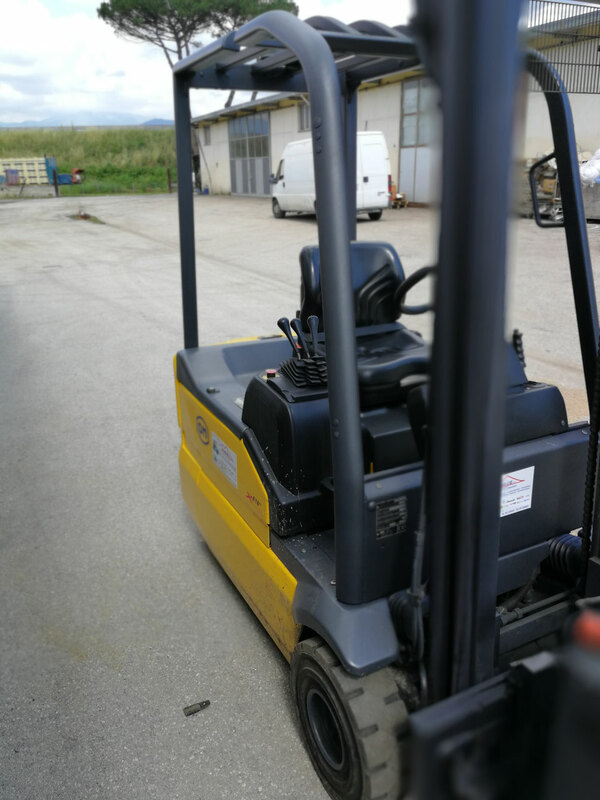 BATTERIA 80V, POSIZIONATORE DI FORCHE , 4° VIA IDRAULICA, TRASLATORE, FORCHE DA 120MM, CINTURE DI SICUREZZA, LAMPEGGIANTE, CABINATO CON ARIA CONDIZIONATA, CARICABATTERIE TRIFASE. BATTERIA 48V, LAMPEGGIANTE, CARICABATTERIA 48/100 TRIFASE, FORCHE DA 1220 MM, TRASLATORE, CINTURE DI SICUREZZA. 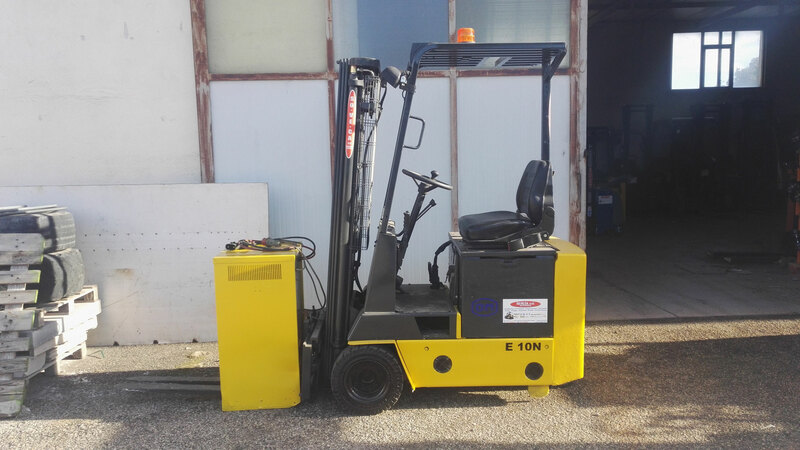 BATTERIA 80V, LAMPEGGIANTE, CARICABATTERIA 80/100 TRIFASE, FORCHE DA 1220 MM, TRASLATORE, CINTURE DI SICUREZZA. 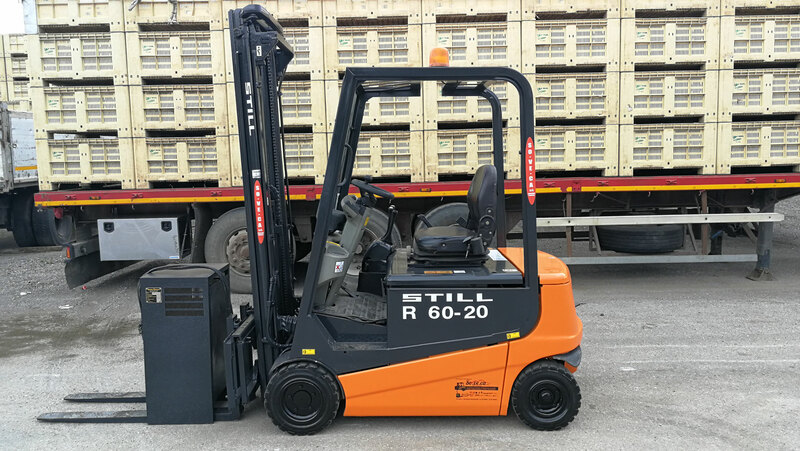 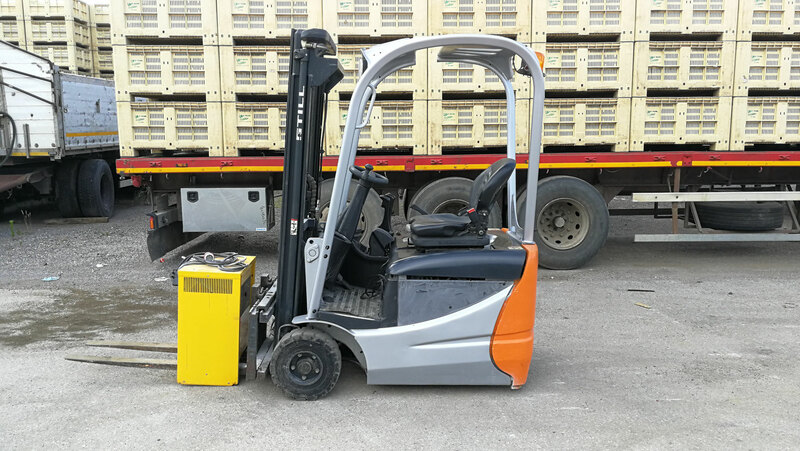 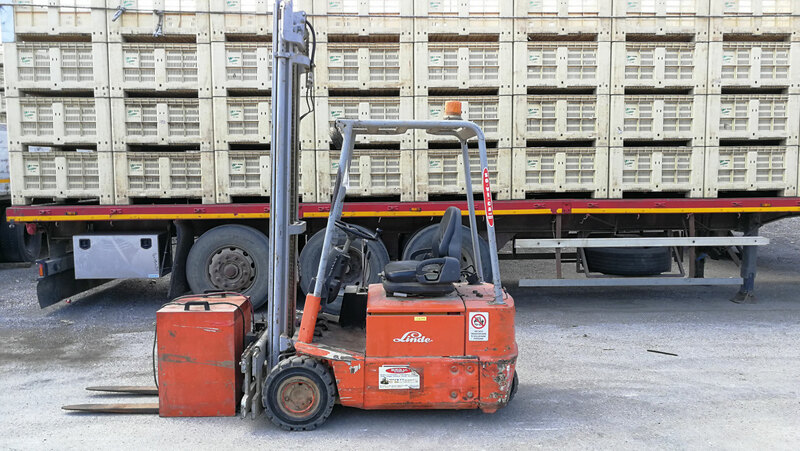 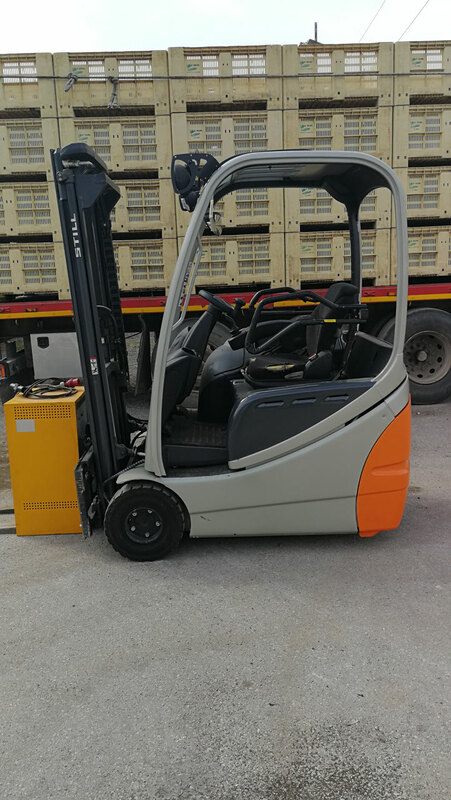 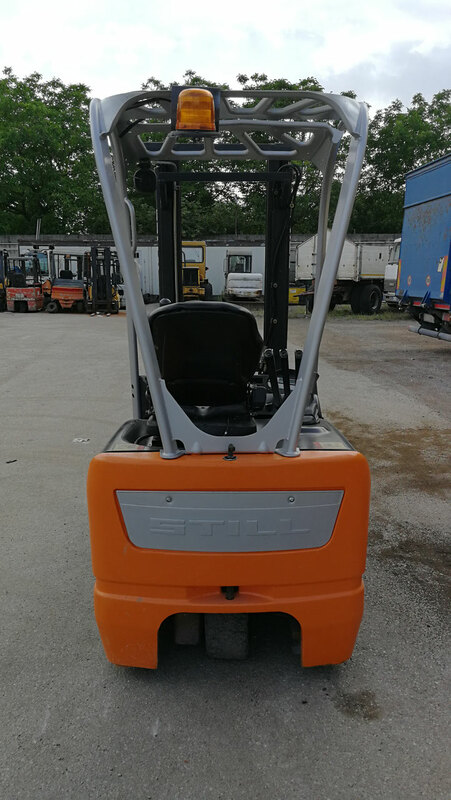 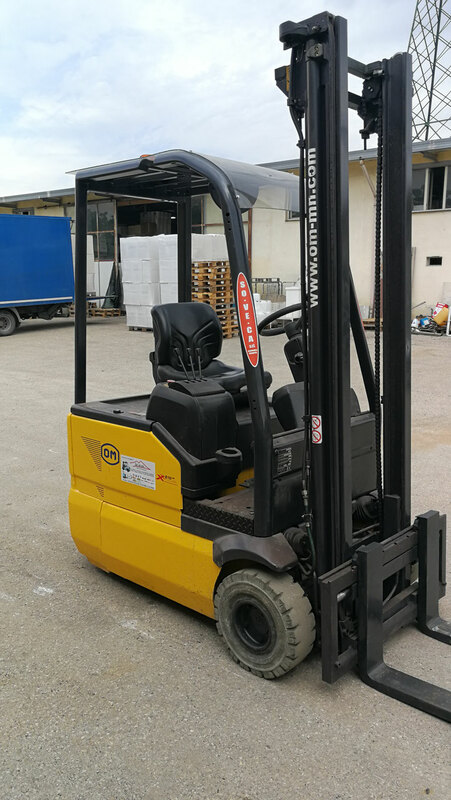 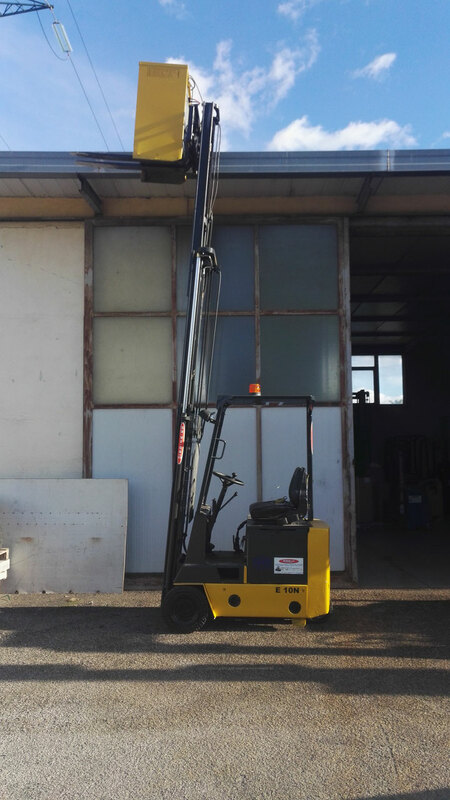 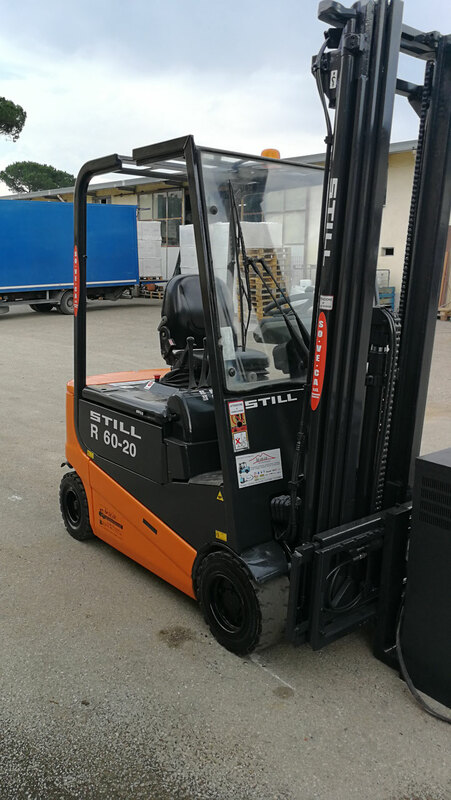 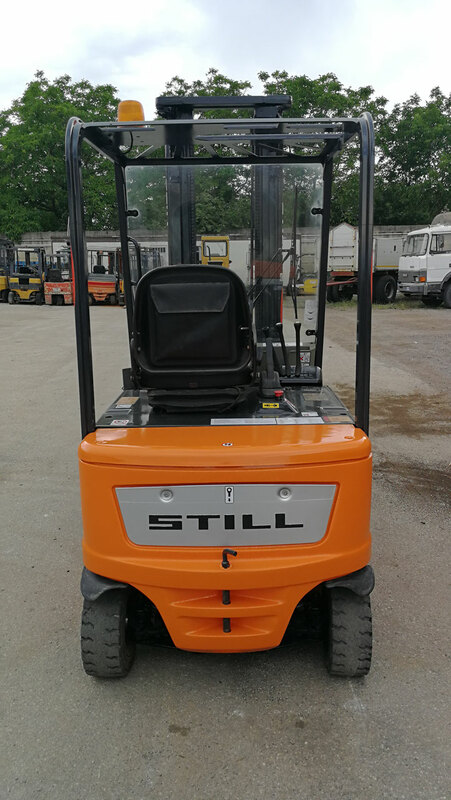 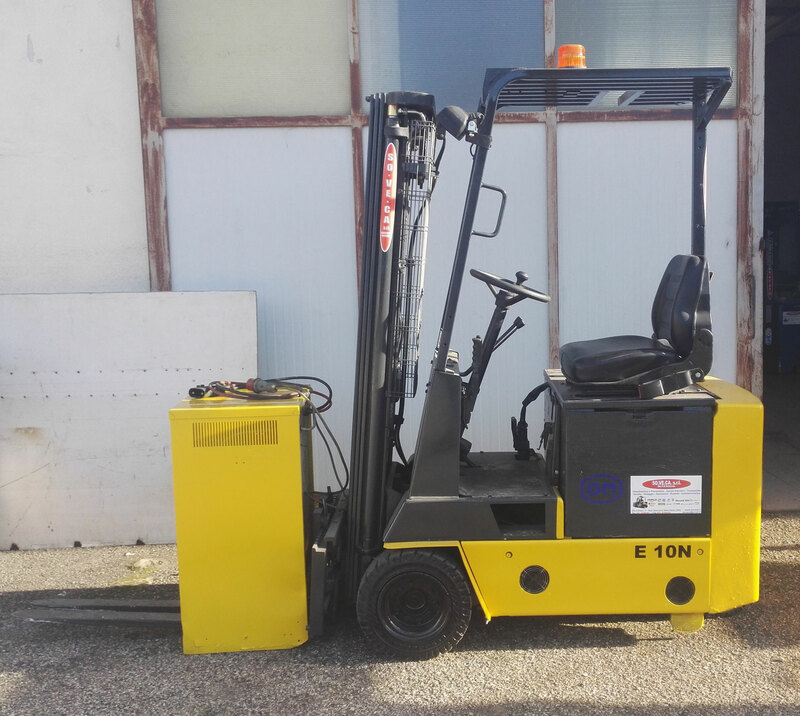 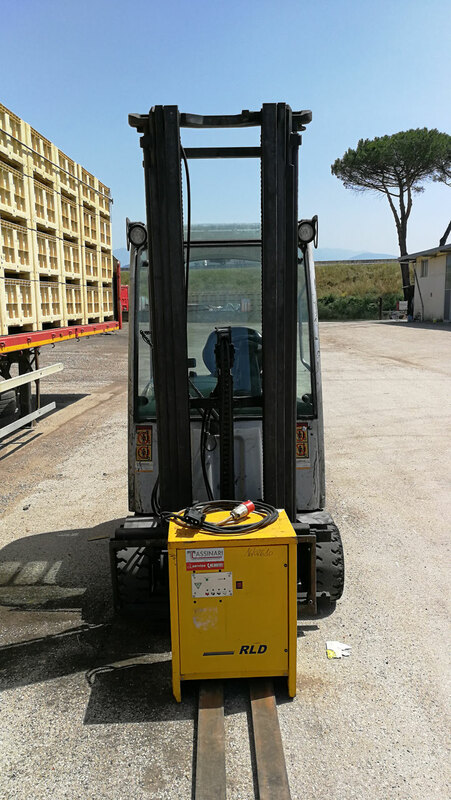 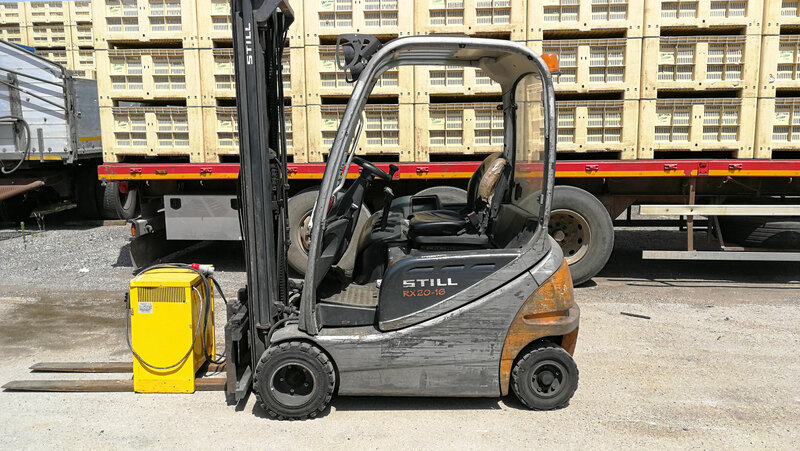 BATTERIA 80V, LAMPEGGIANTE, CARICABATTERIA 80/100 TRIFASE, FORCHE DA 1220 MM, TRASLATORE, RIBALTACASSONE, CINTURE DI SICUREZZA, BLUESPOT, 4° VIA IDRAULICA. 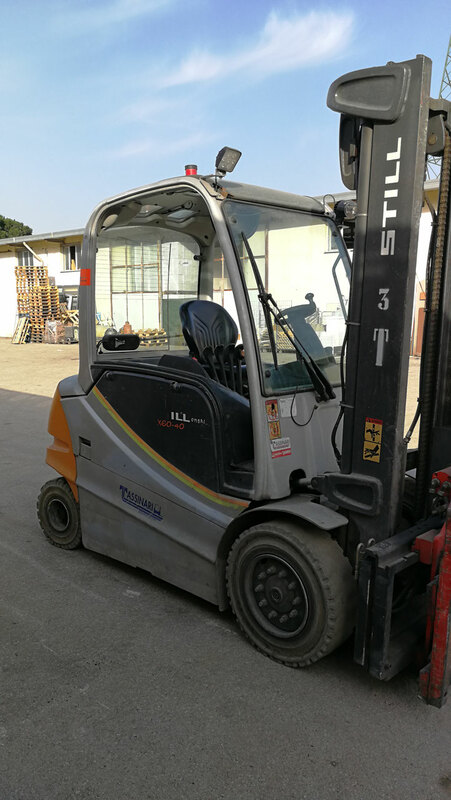 TRASLATORE, FORCHE DA 120MM, CARICABATTERIE TRIFASE, LAMPEGGIANTE, CINTURE DI SICUREZZA, 4°VIA IDRAULICA. 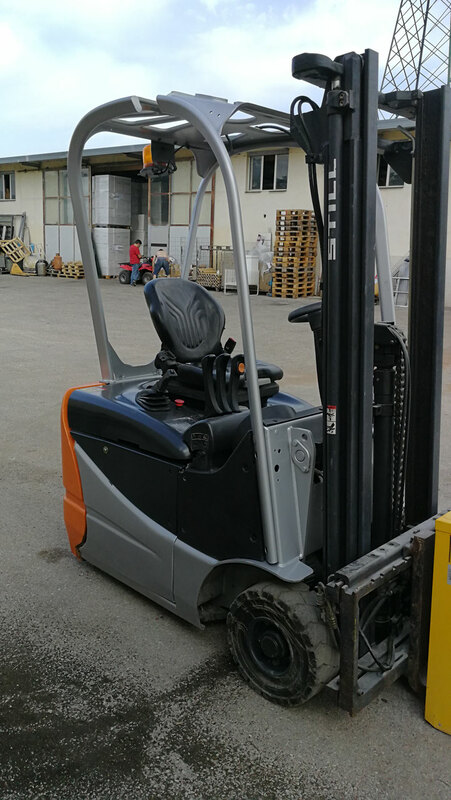 BATTERIA 48V TRASLATORE, FORCHE DA 120MM, CINTURE DI SICUREZZA, FARETTI DA LAVORO, CICALINA SU RETROMARCIA, LAMPEGGIANTE, CARICABATTERIE TRIFASE. 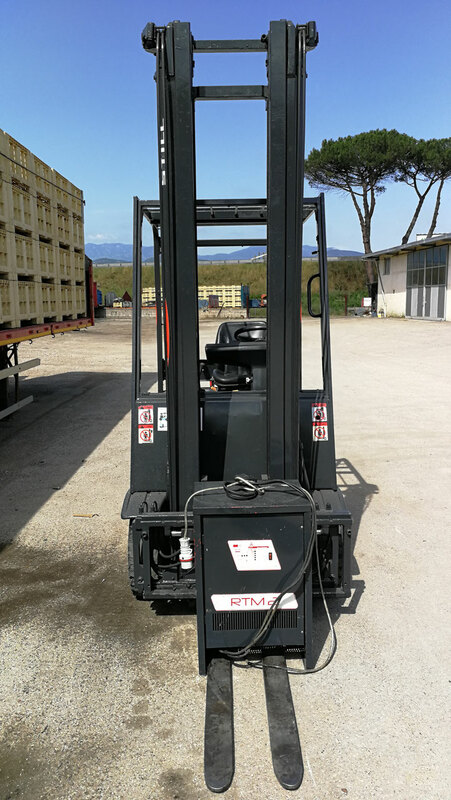 BATTERIA 48V, TRASLATORE, FORCHE DA 120MM, CINTURE DI SICUREZZA, LAMPEGGIANTE, FARETTI DA LAVORO, CARICABATTERIE TRIFASE. 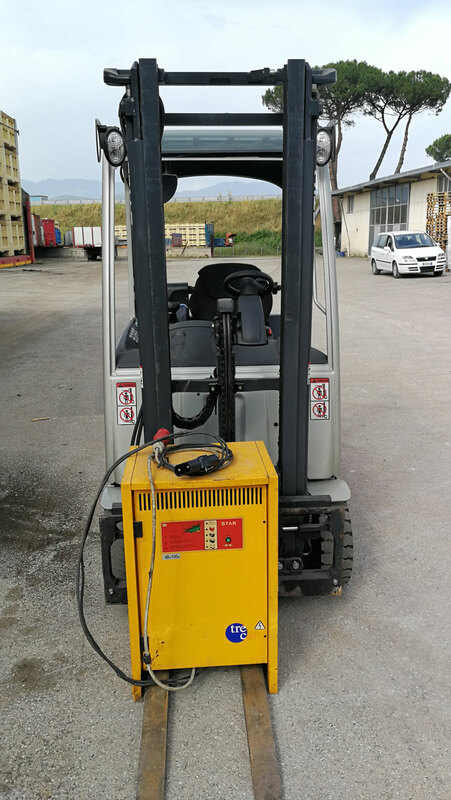 BATTERIA 48 V, TRASLATORE, FORCHE DA 120MM, LAMPAGGIANTE, CARICABATTERIE TRIFASE. 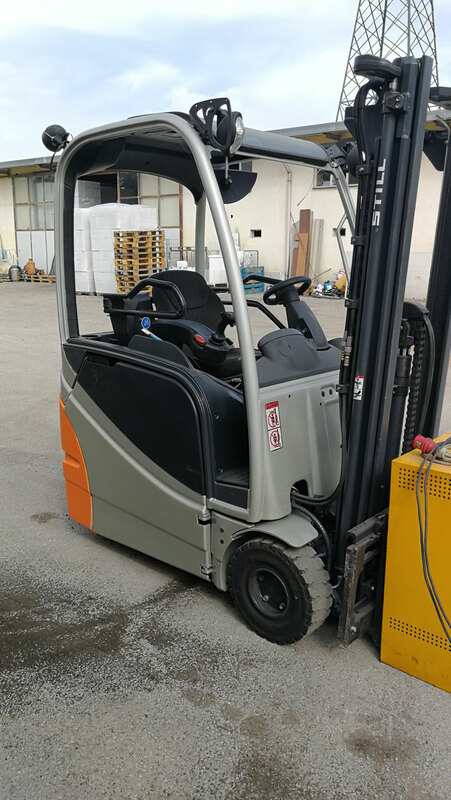 BATTERIA NUOVA 48V, TRASLATORE, FORCHE DA 120MM, CINTURE DI SICUREZZA, LAMPEGGIANTE, CARICABATTERIE TRIFASE. 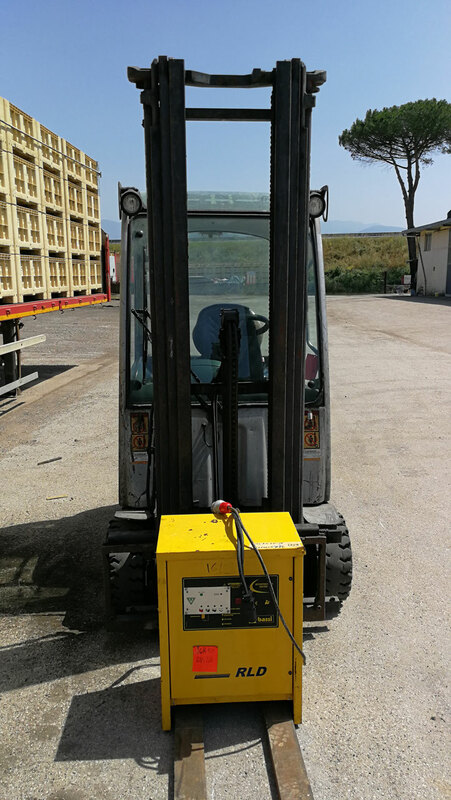 BATTERIA 48V, POSIZIONATORE DI FORCHE , TRASLATORE, FORCHE DA 120MM, CINTURE DI SICUREZZA, LAMPEGGIANTE, JOYSTICK, CARICABATTERIE TRIFASE. 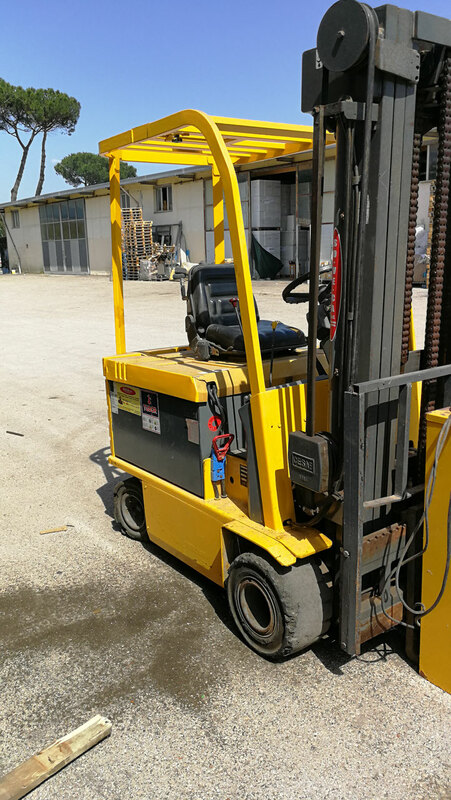 BATTERIA 80V, TRASLATORE, FORCHE DA 1200MM, CINTURE DI SICUREZZA, LAMPEGGIANTE, FARETTI DA LAVORO, CABINATO, JOYSTICK, CARICABATTERIE TRIFASE. 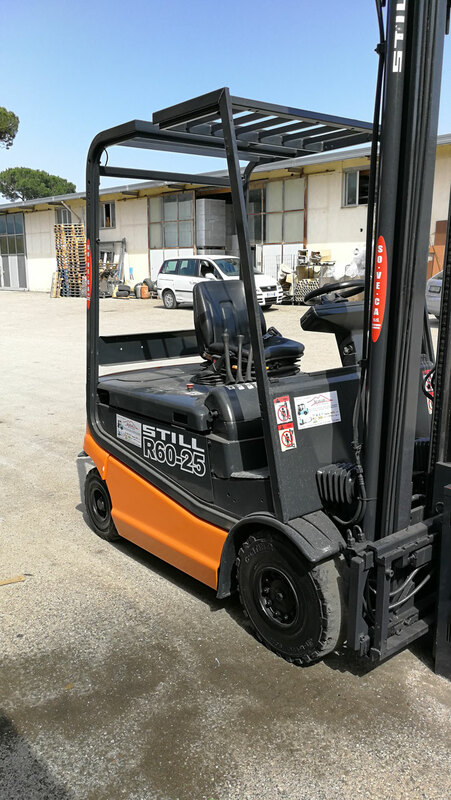 TRASLATORE, FORCHE DA 120MM, CINTURE DI SICUREZZA, FARETTI DA LAVORO, CICALINA SU RETROMARCIA, LAMPEGGIANTE, CARICABATTERIE TRIFASE. 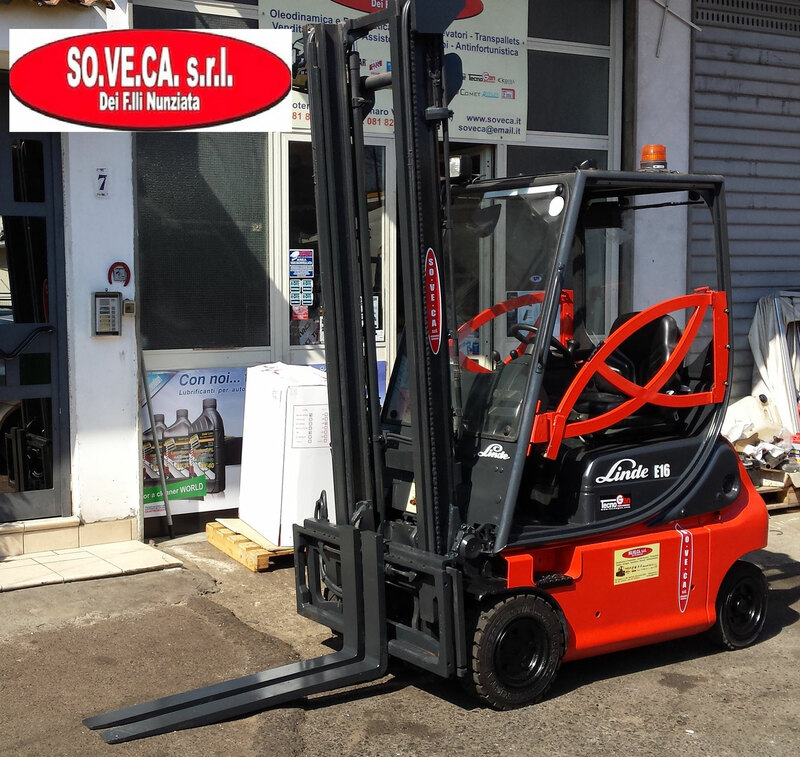 BATTERIA 24V, LAMPEGGIANTE, CARICABATTERIA 24/100 TRIFASE, FORCHE DA 1220 MM, TRASLATORE, CINTURE DI SICUREZZA.